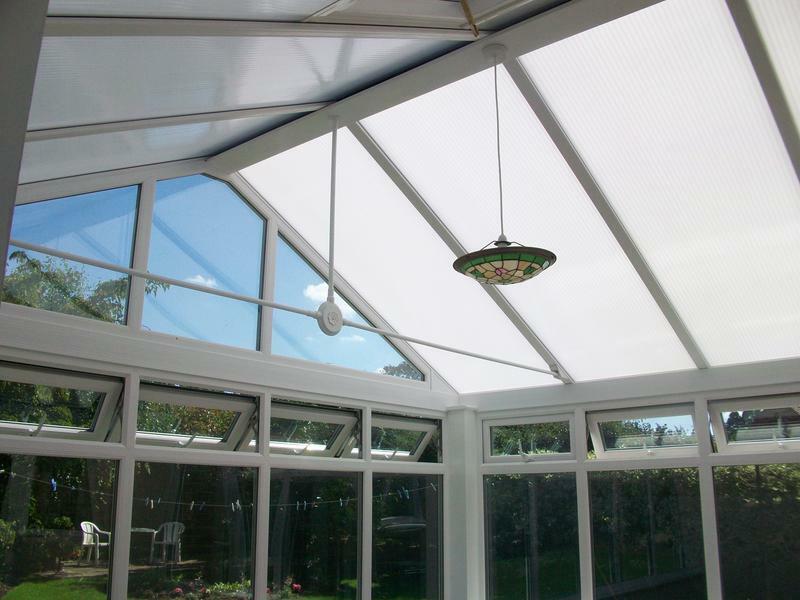 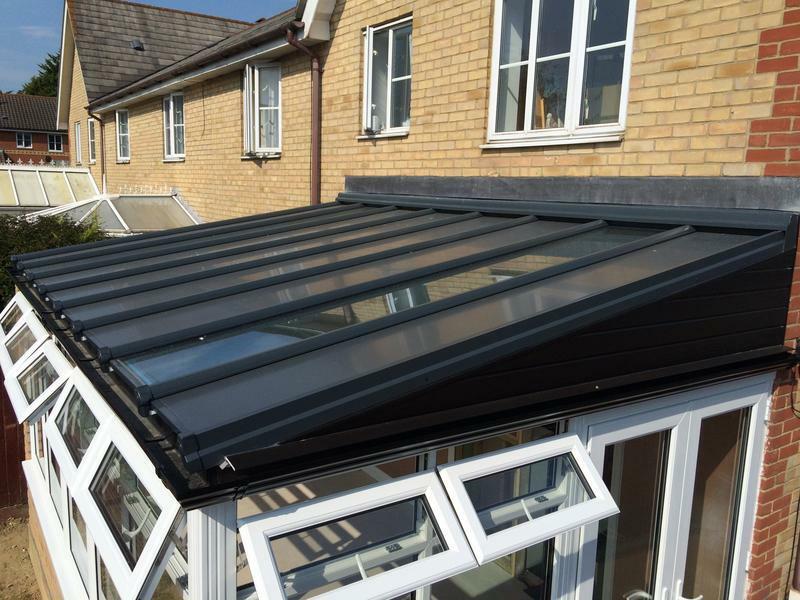 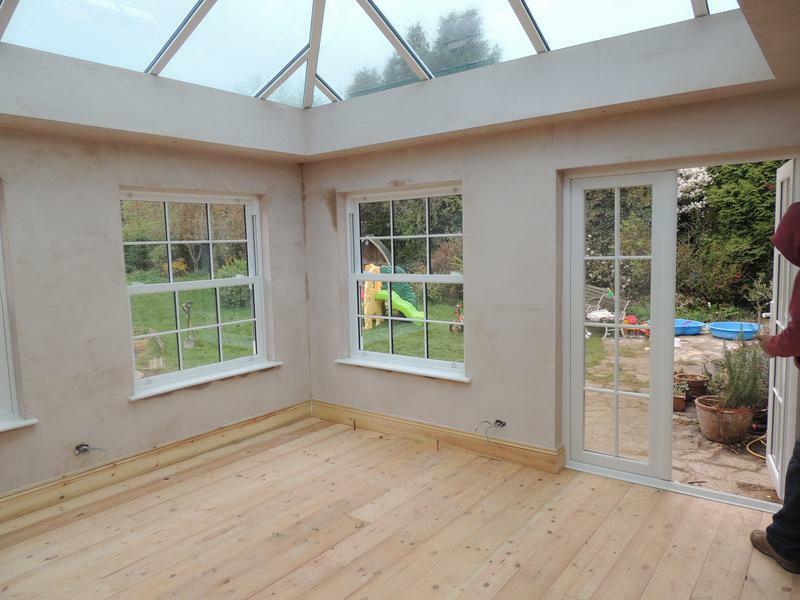 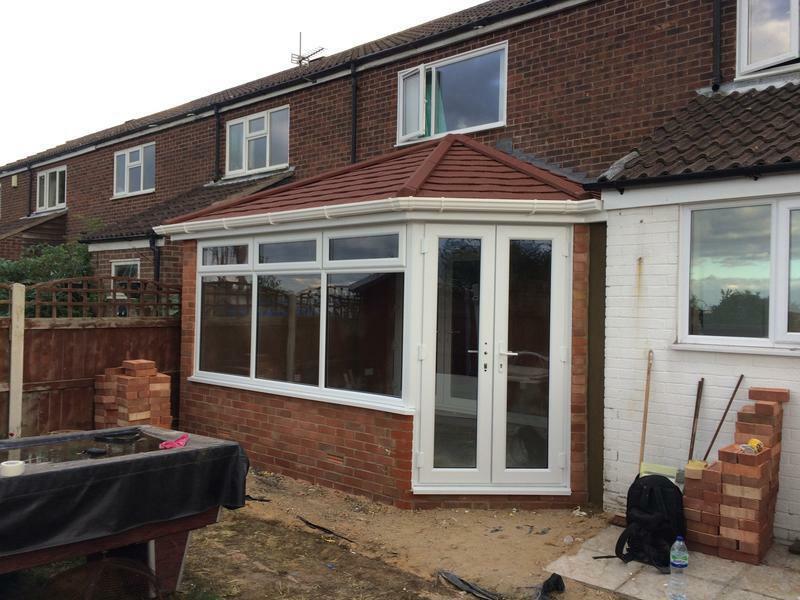 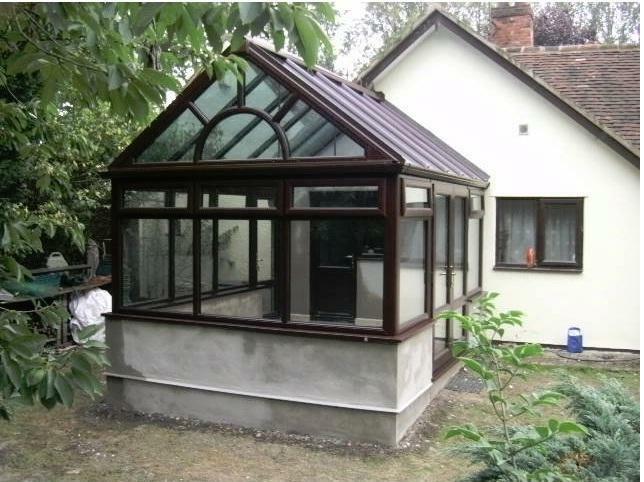 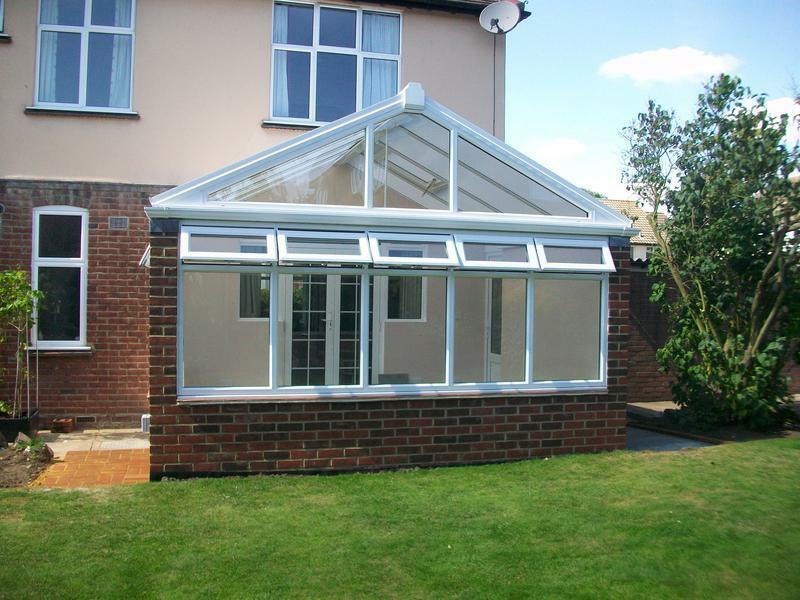 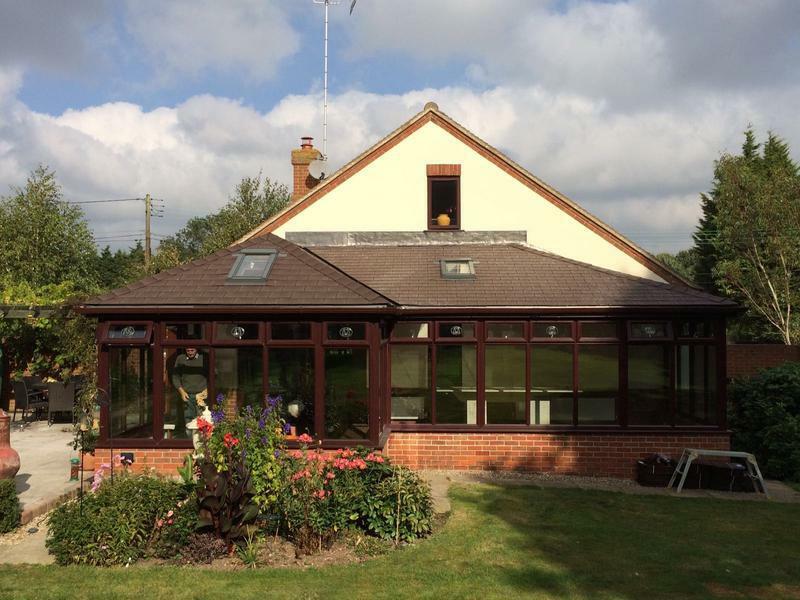 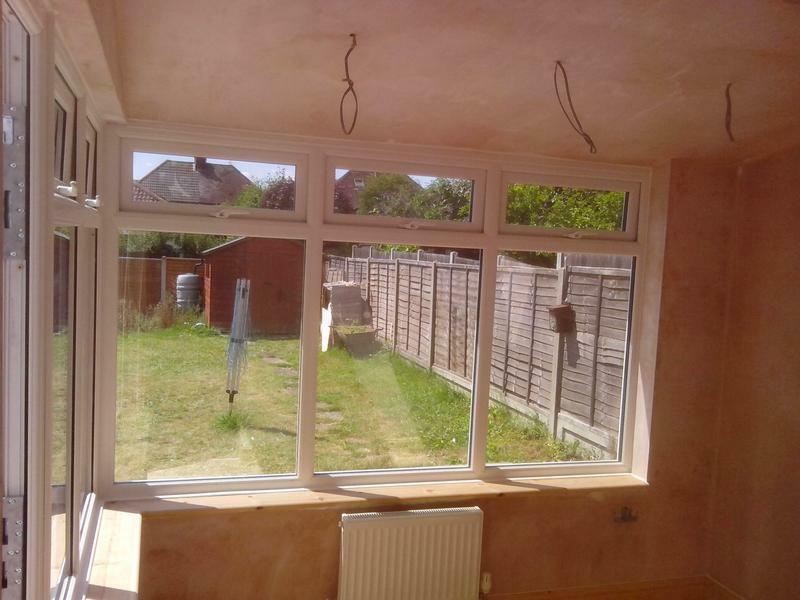 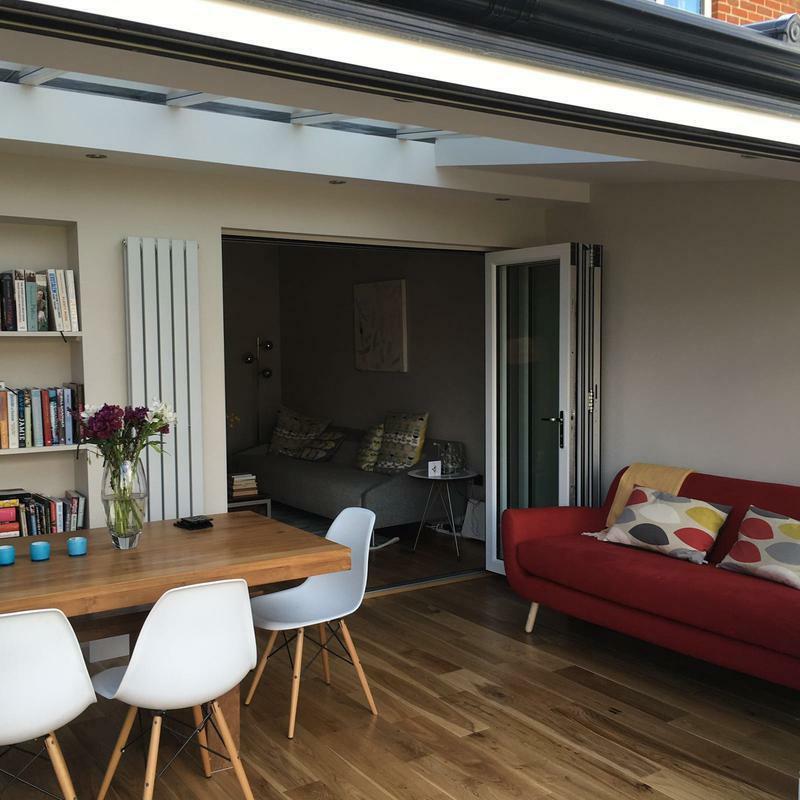 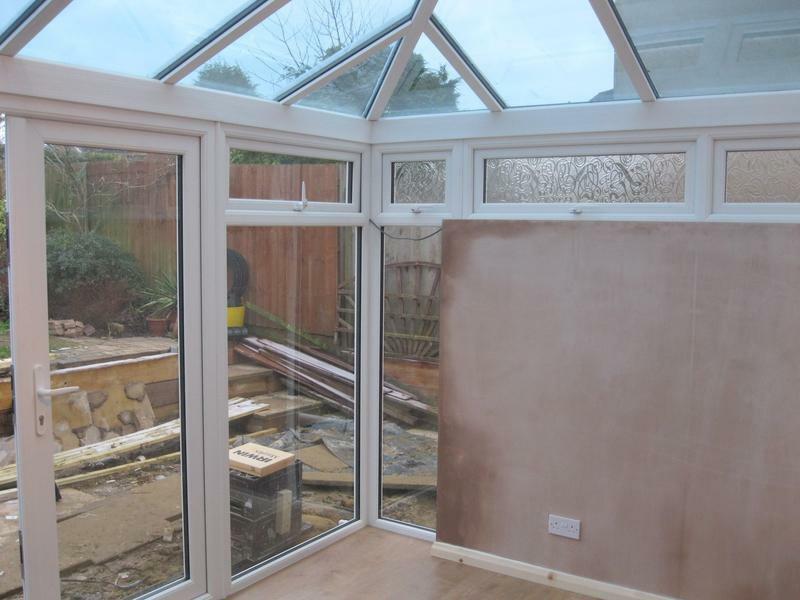 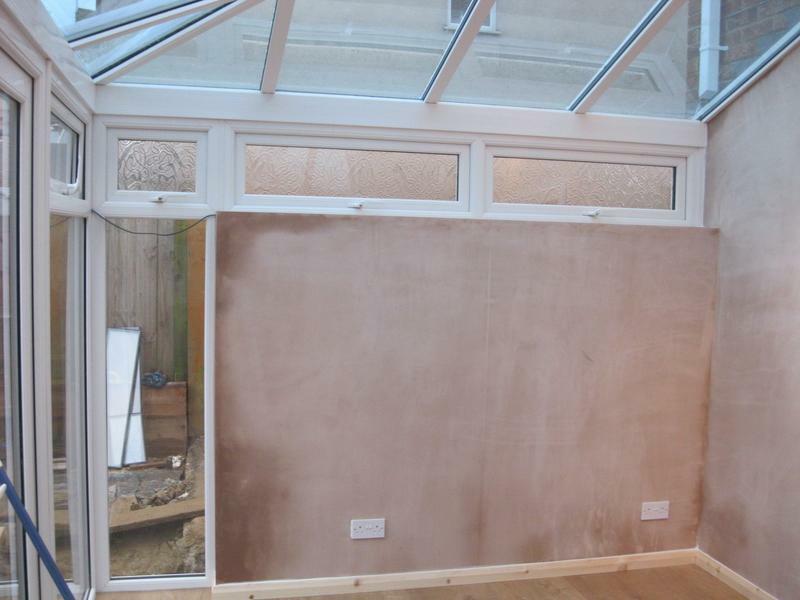 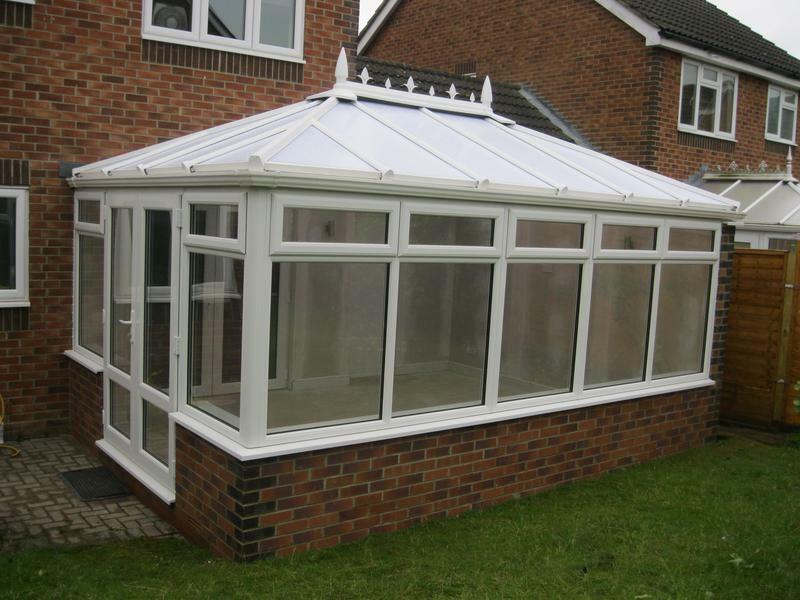 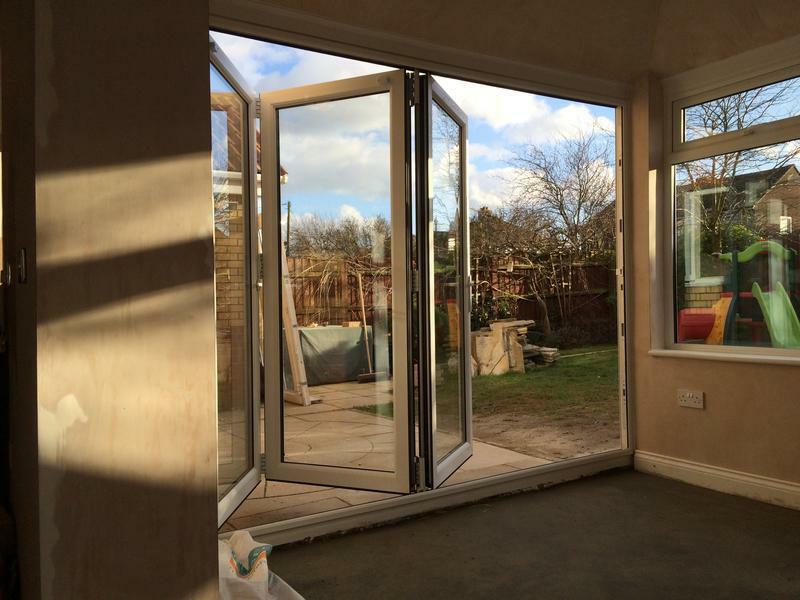 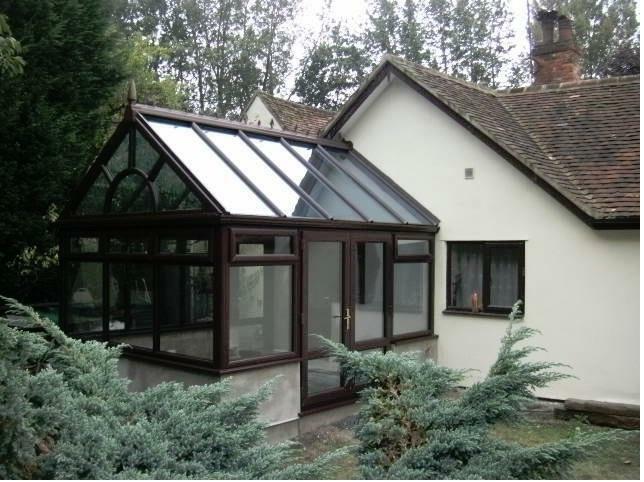 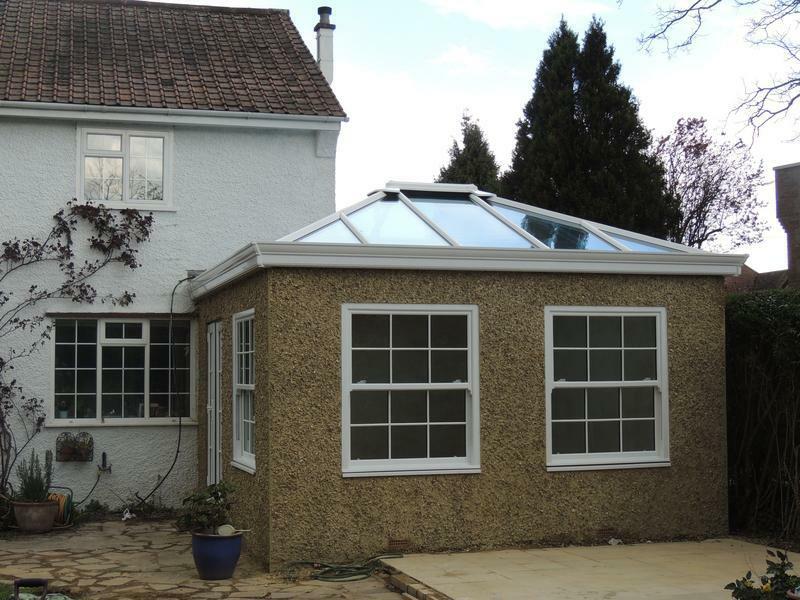 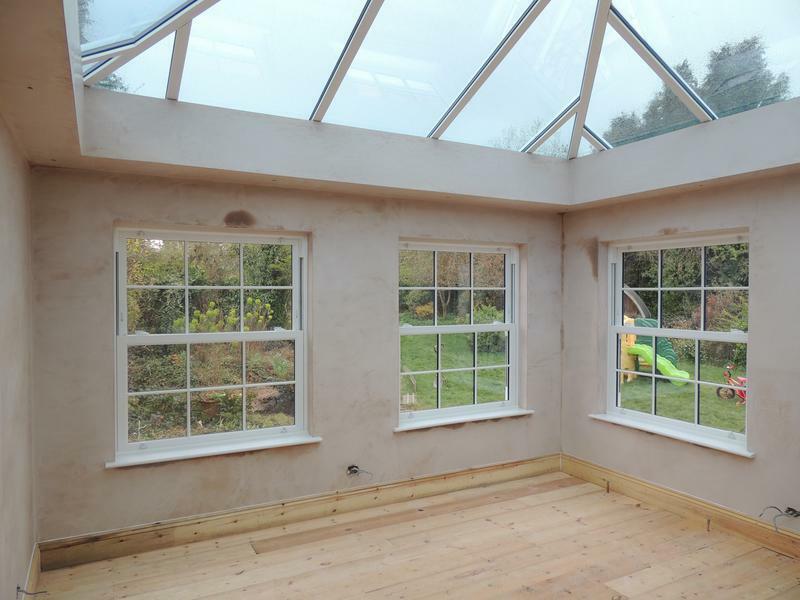 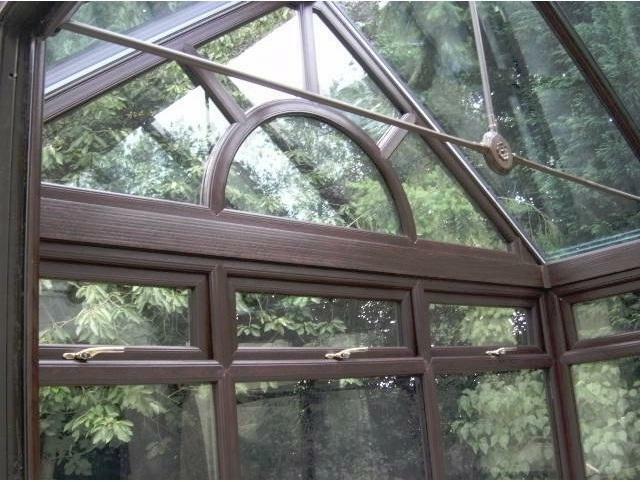 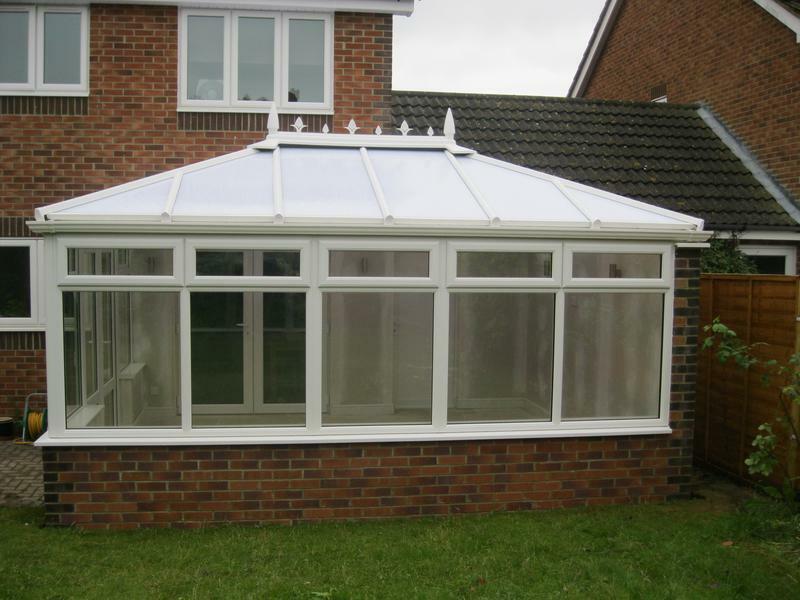 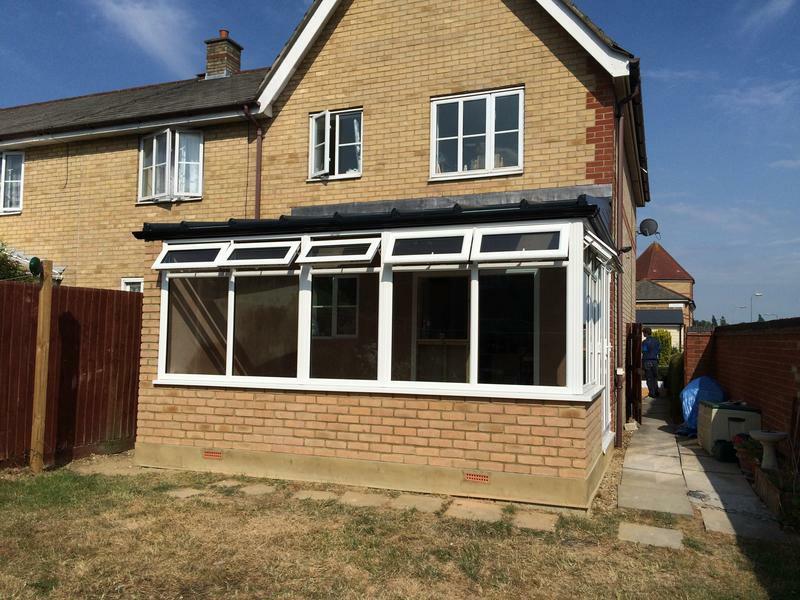 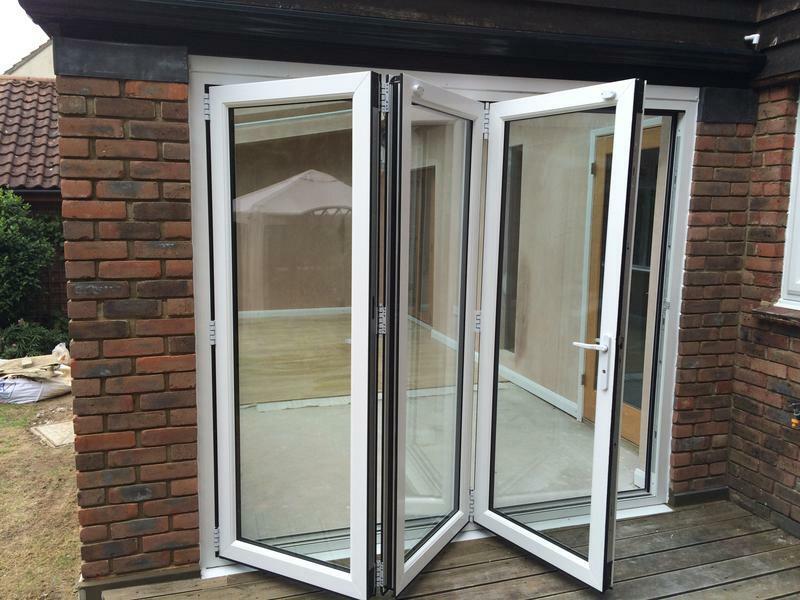 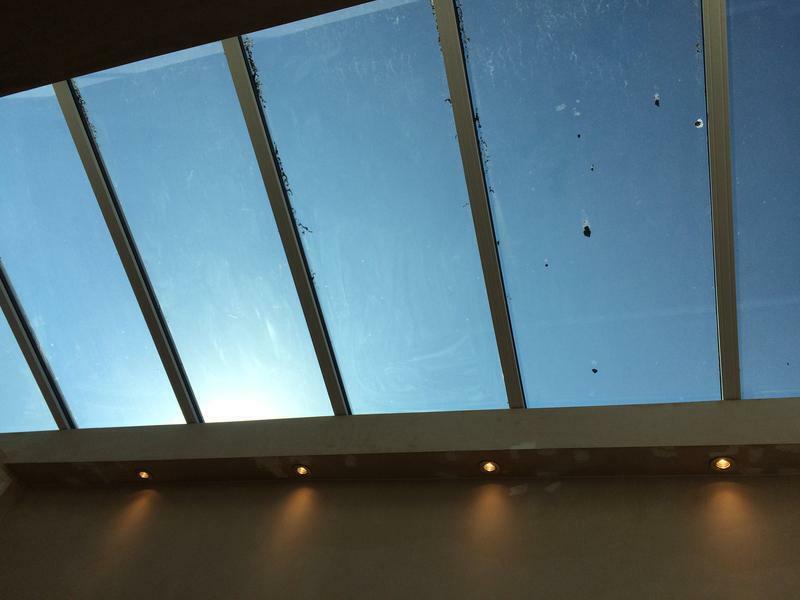 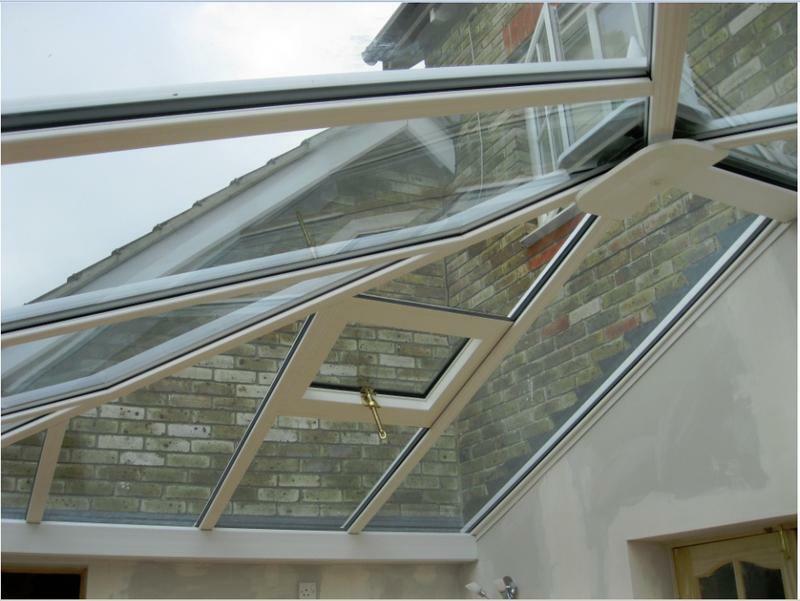 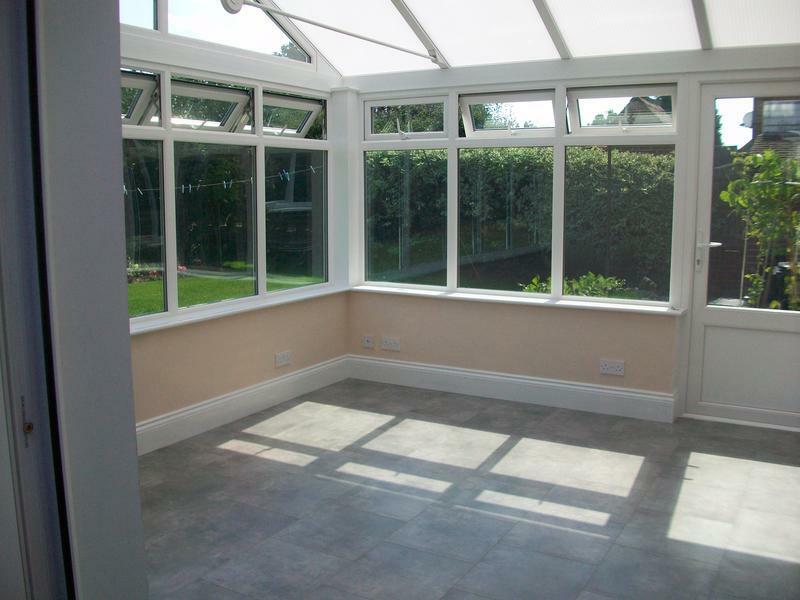 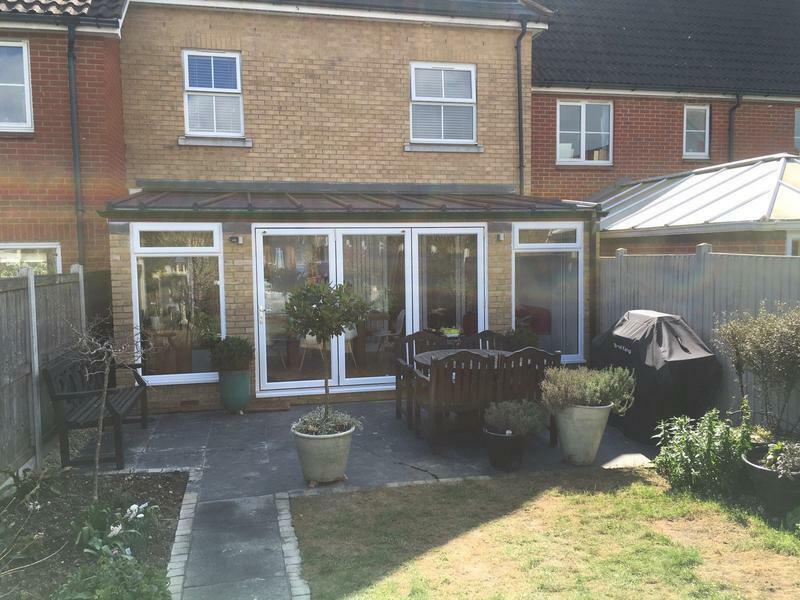 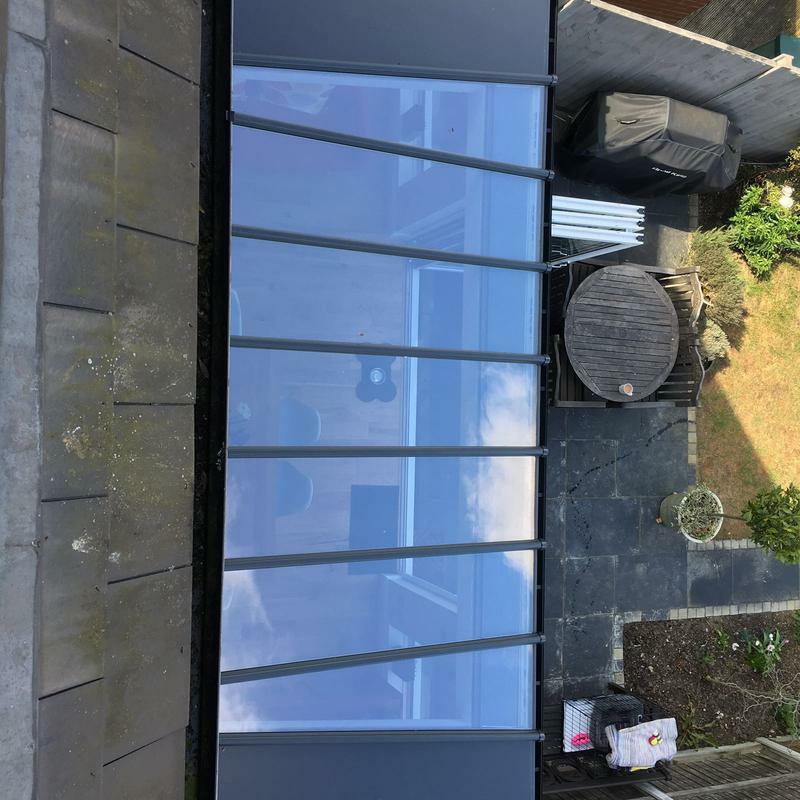 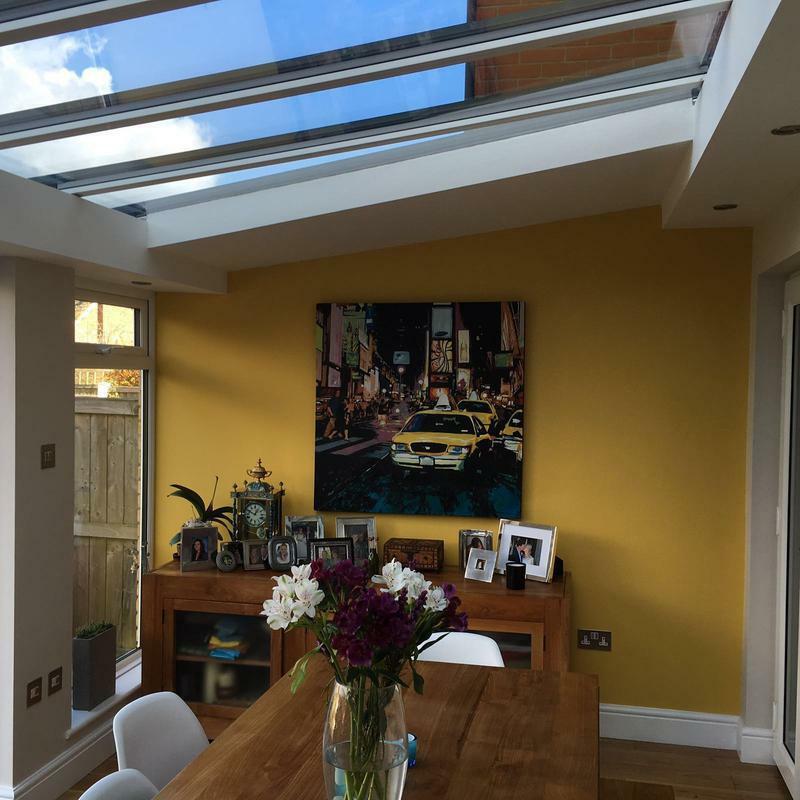 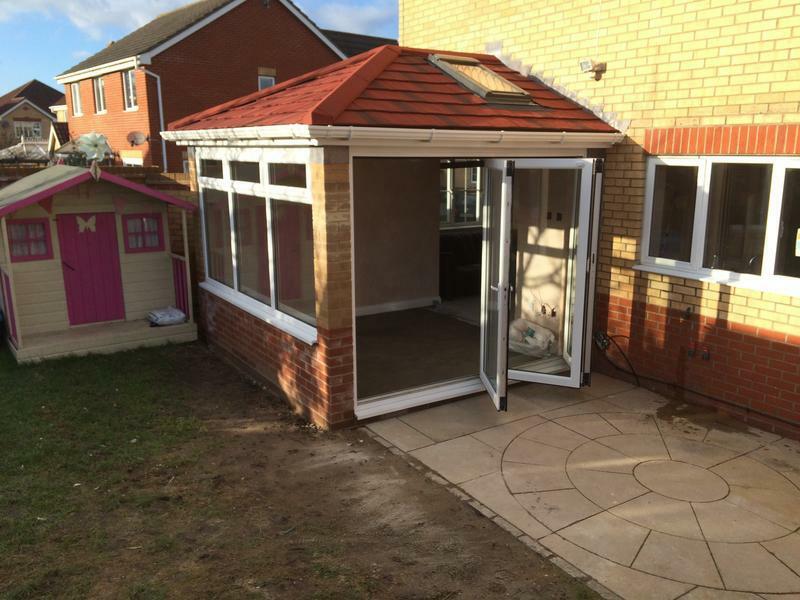 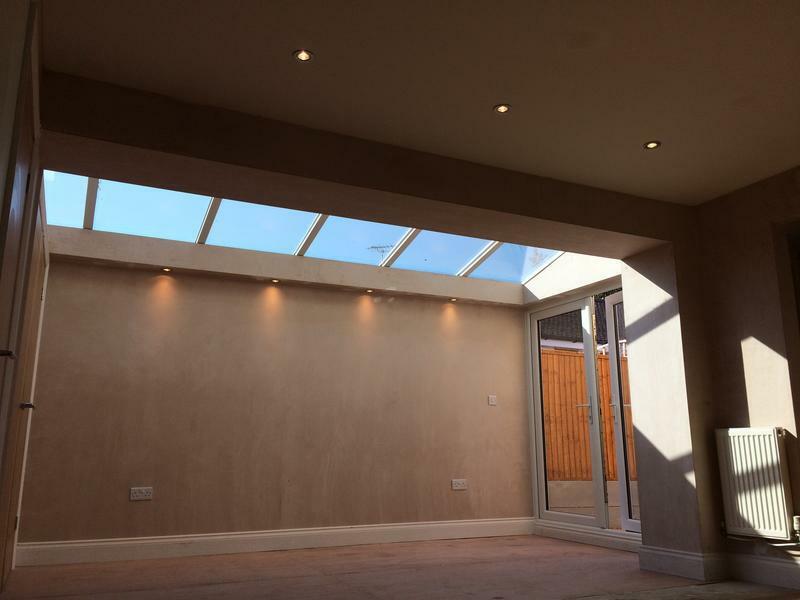 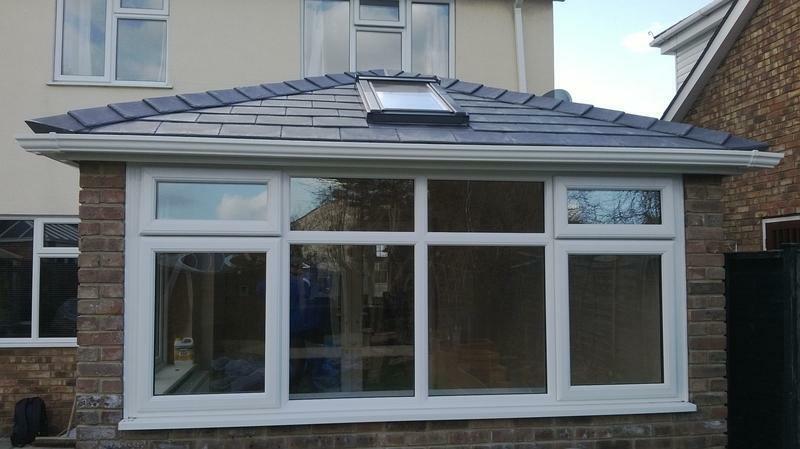 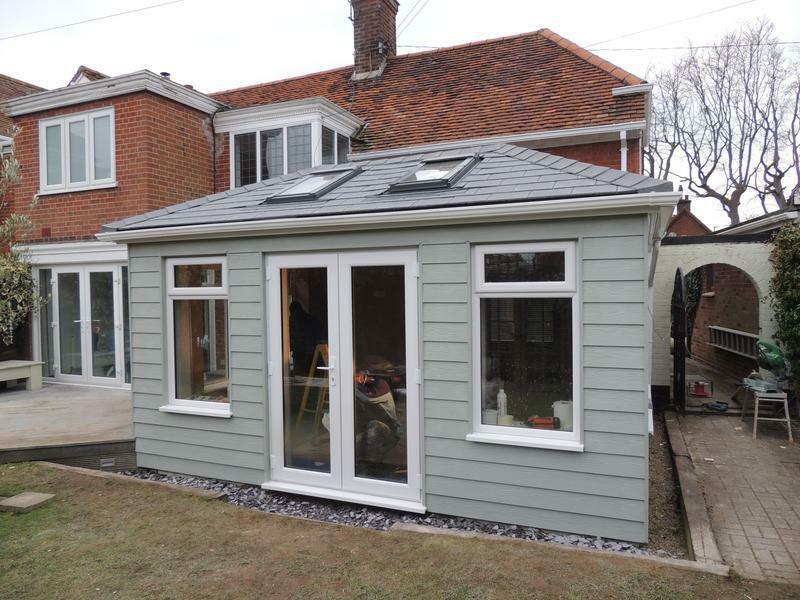 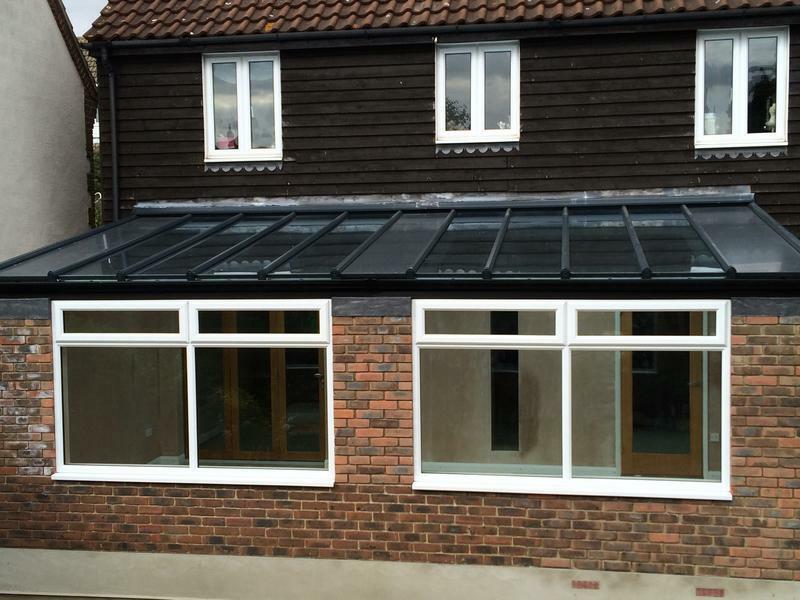 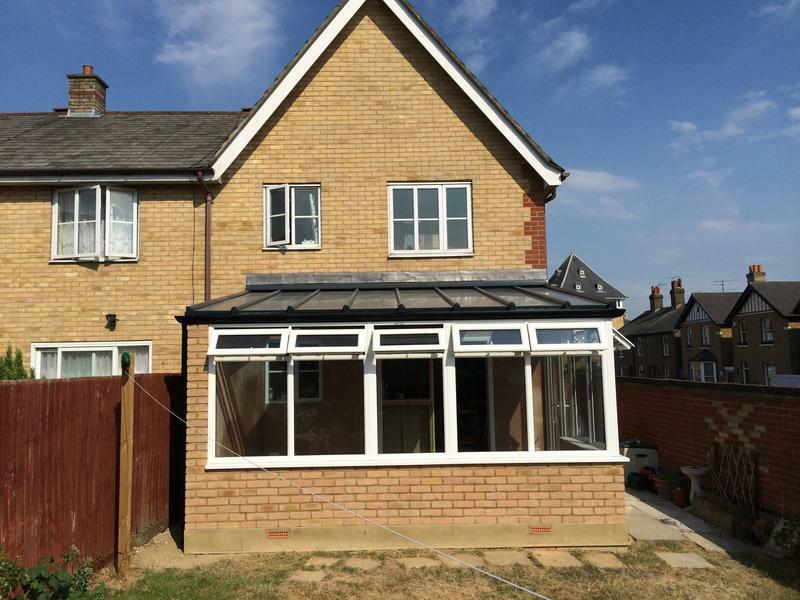 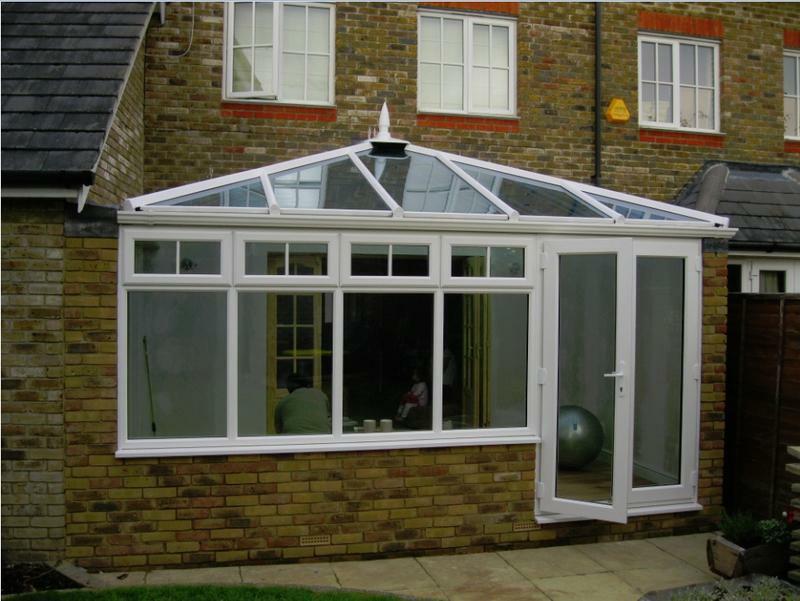 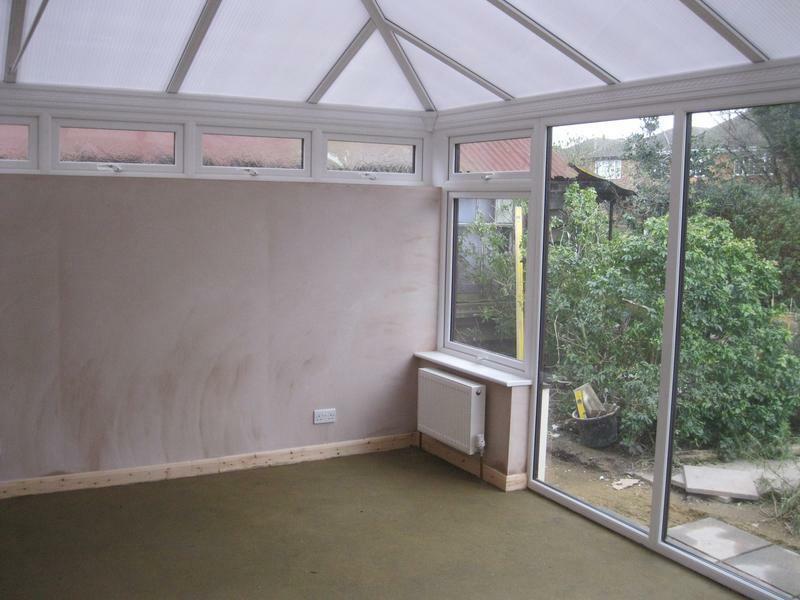 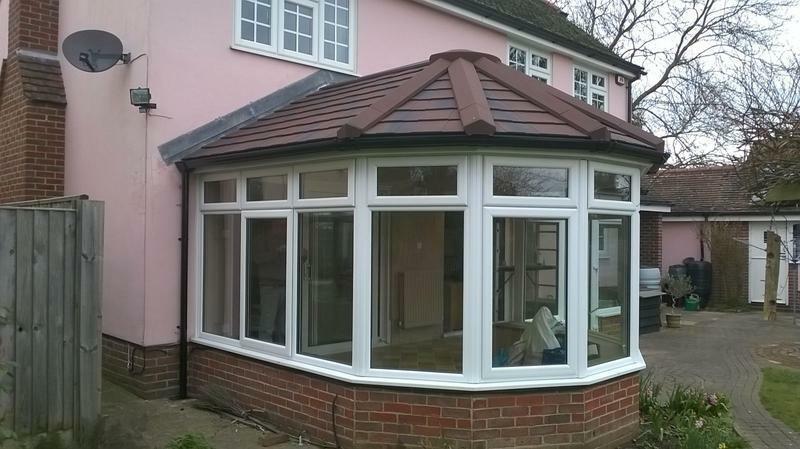 Solo & Sons are a well established family run business with over 28 years experience in the Conservatory and Double Glazing trade. 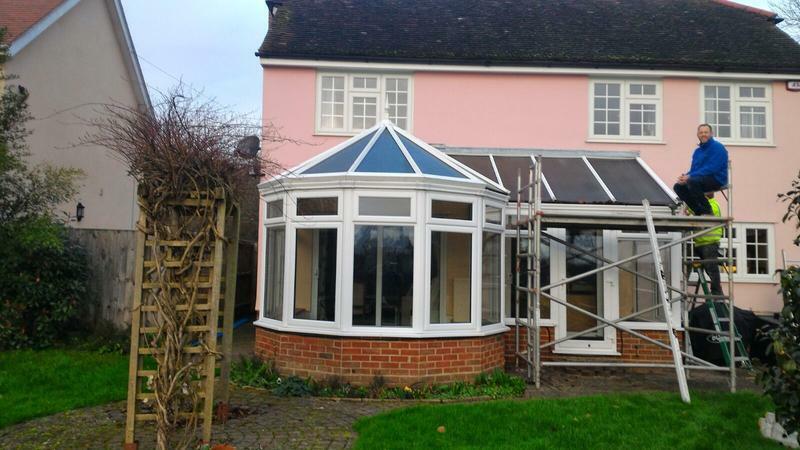 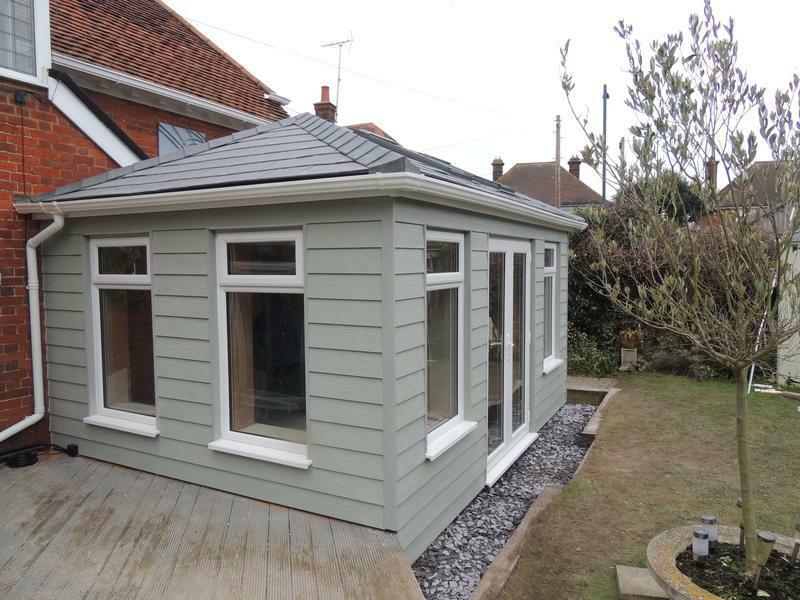 We are based in Essex and cover all surrounding areas within Suffolk and London. 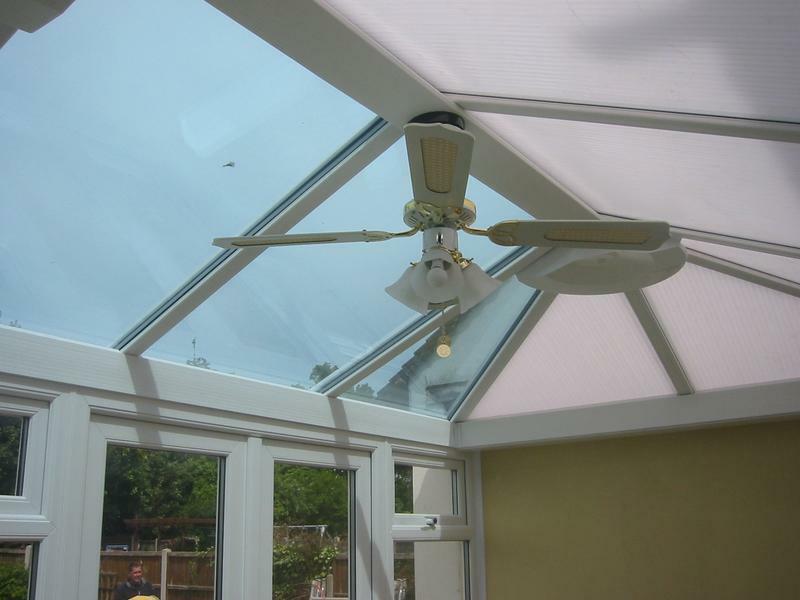 We have a full product range to suit any taste or budget and you will only deal with the proprietor from your initial enquiry right through to the installation. 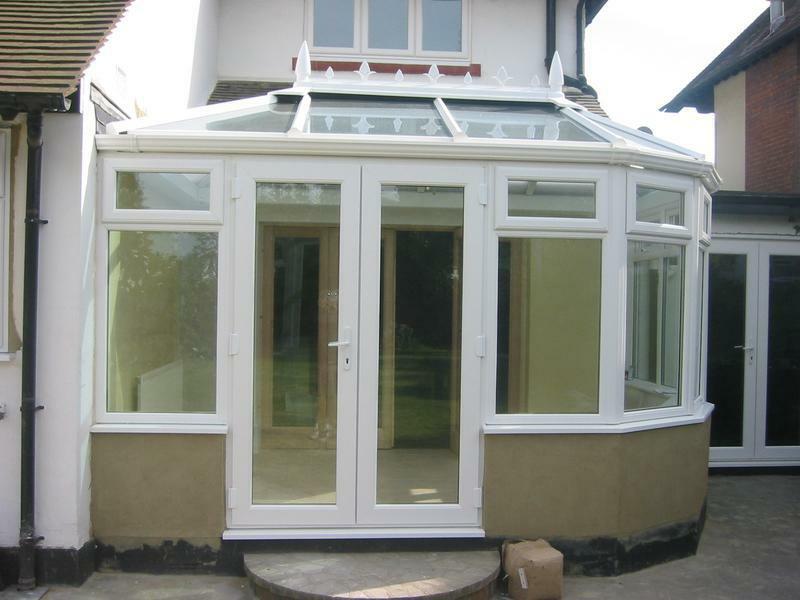 We are fully Fensa Registered (No-13929) and offer 10 year Insurance backed guarantees on all work. 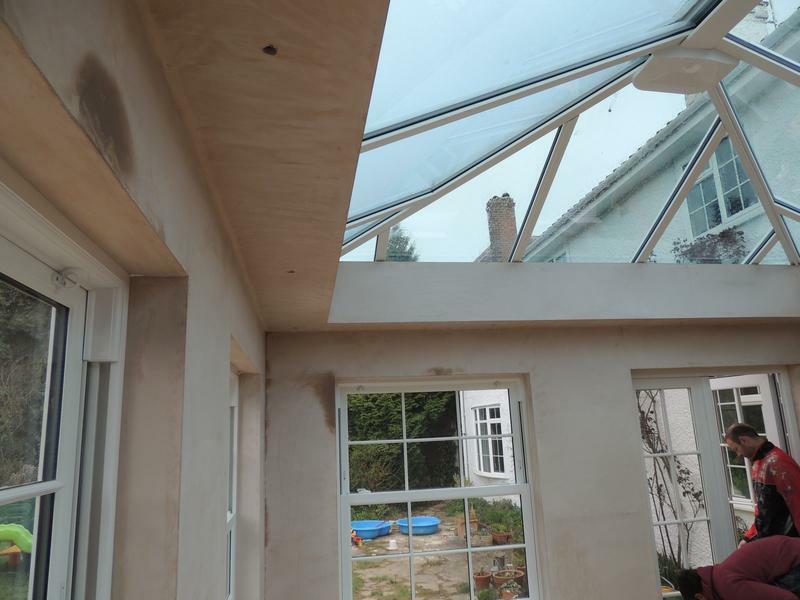 The Solo team prides itself on good presentation and building work is a key factor in achieving this. 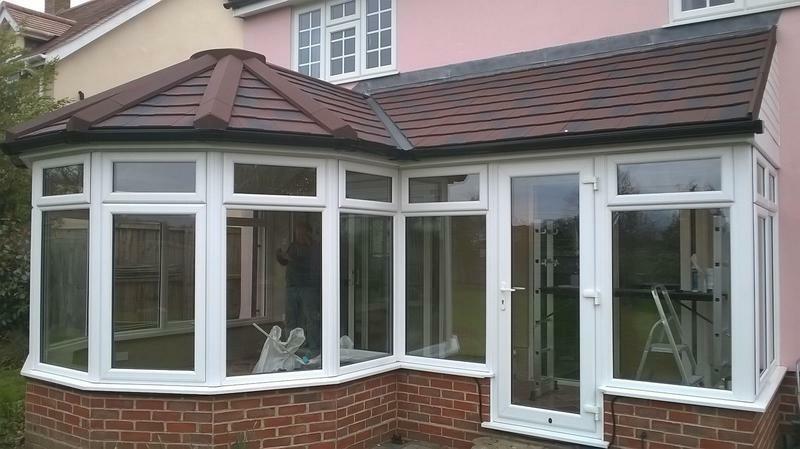 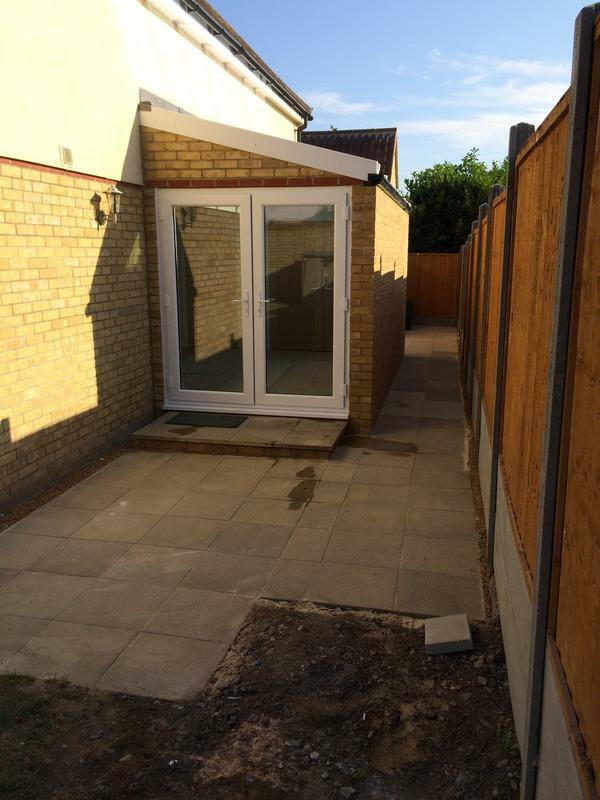 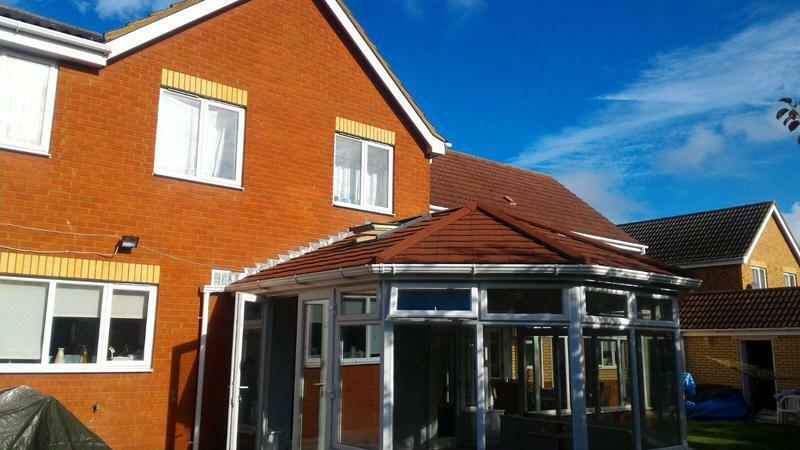 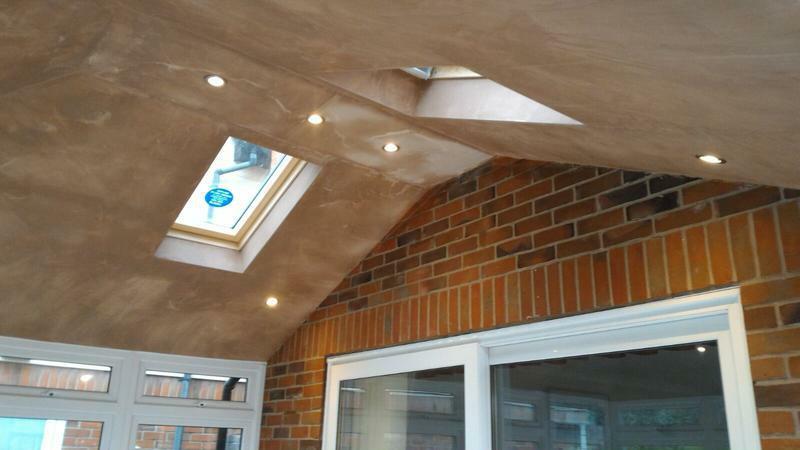 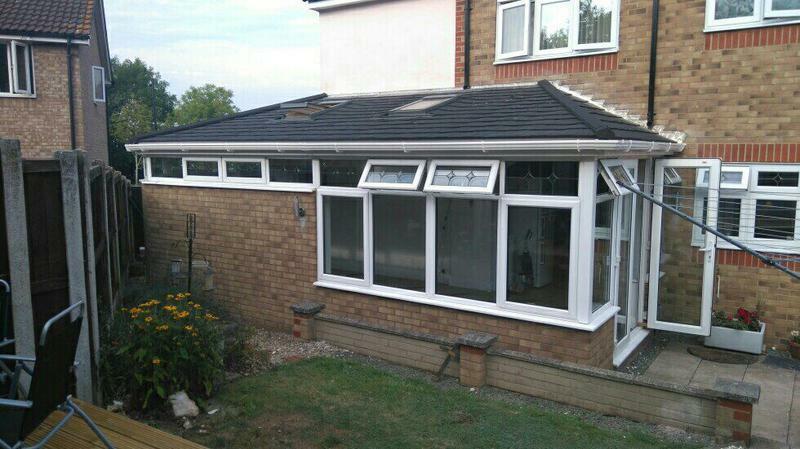 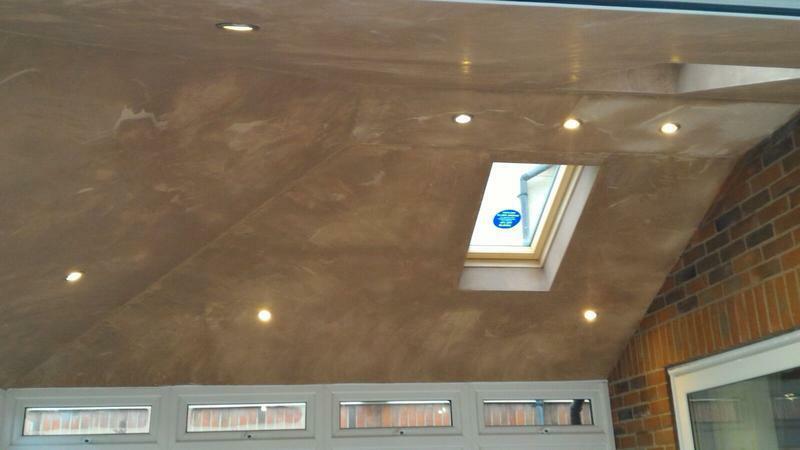 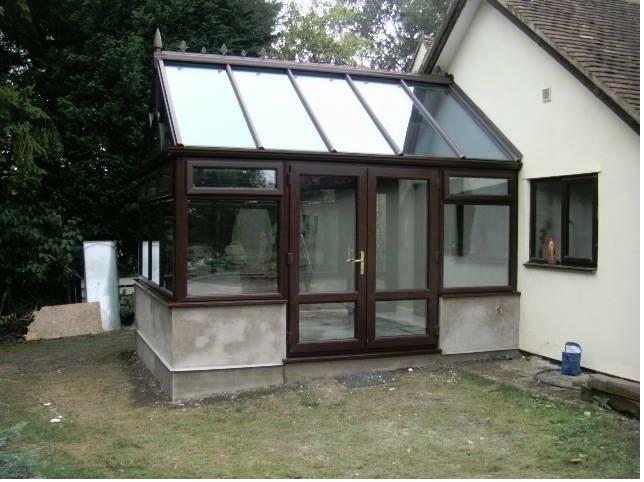 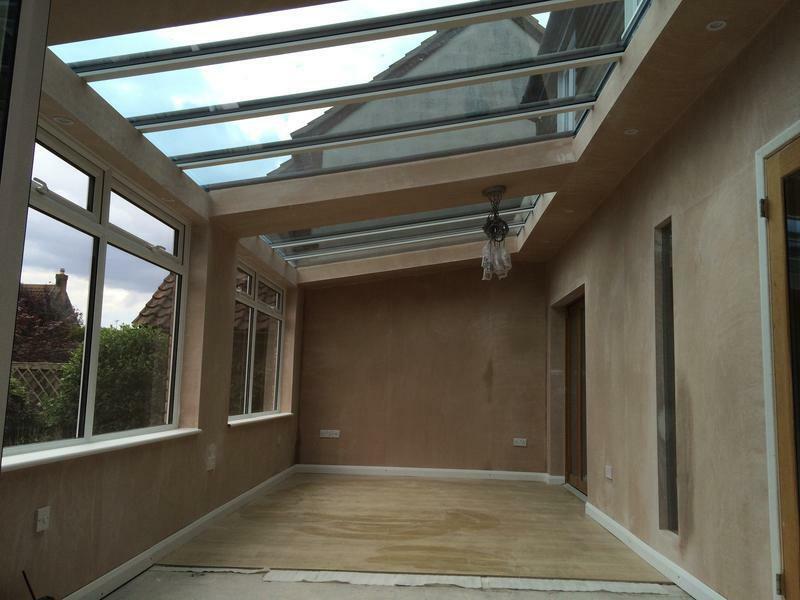 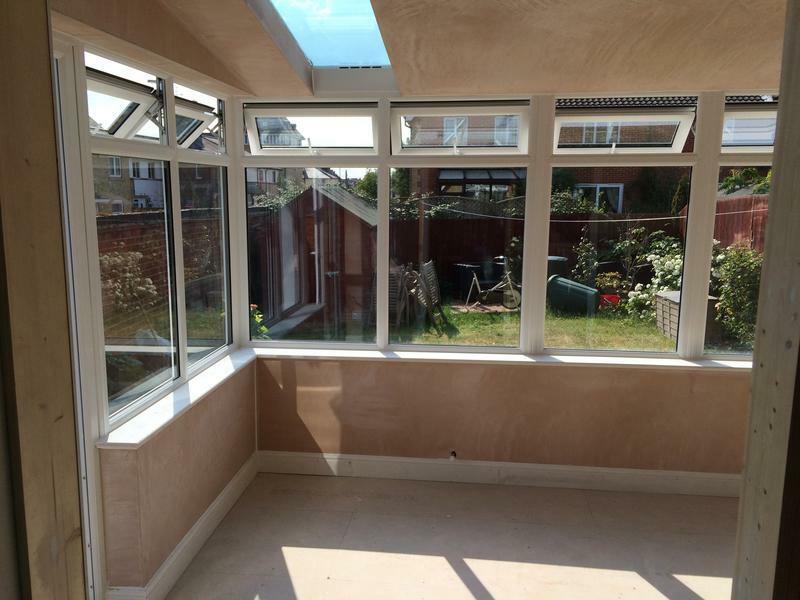 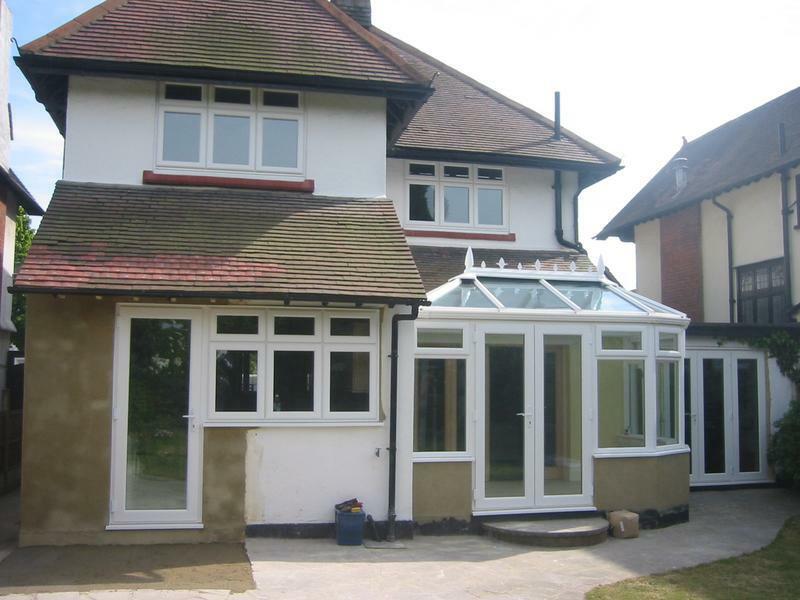 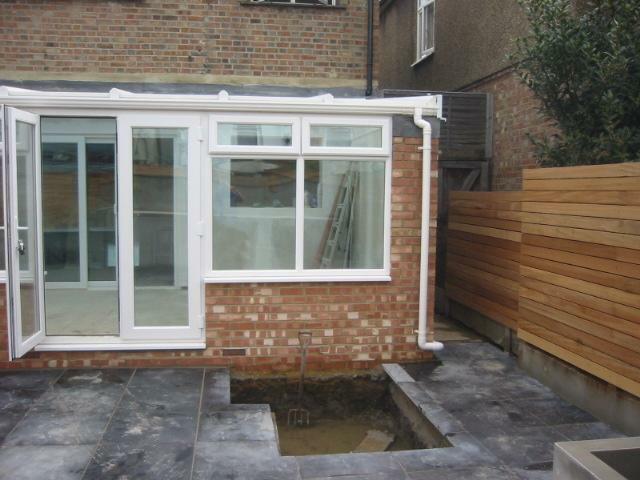 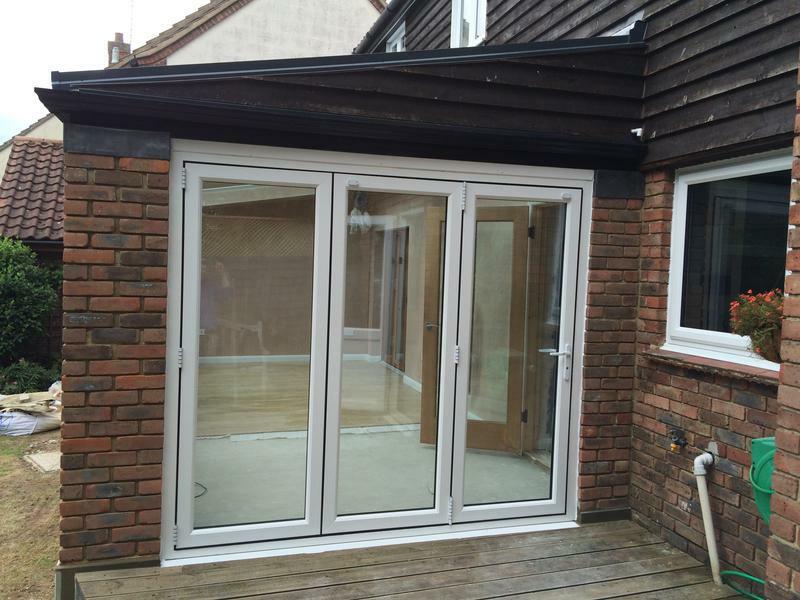 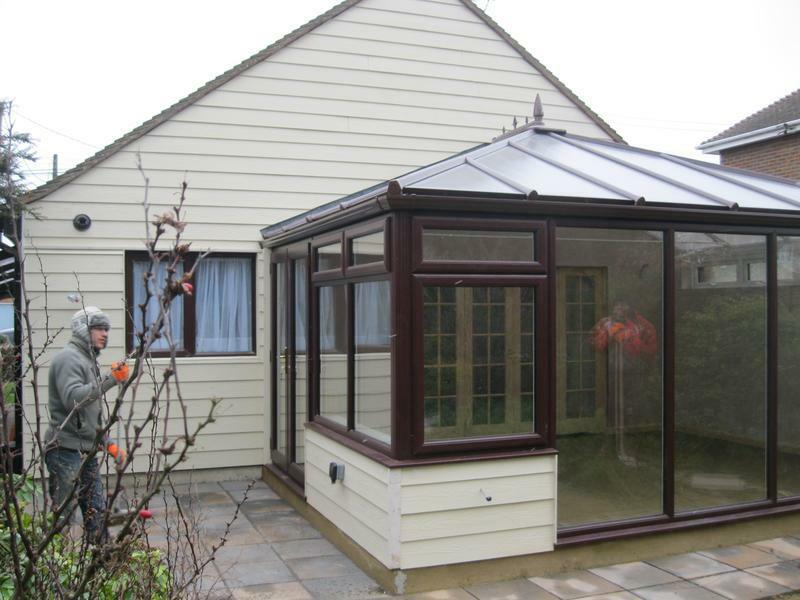 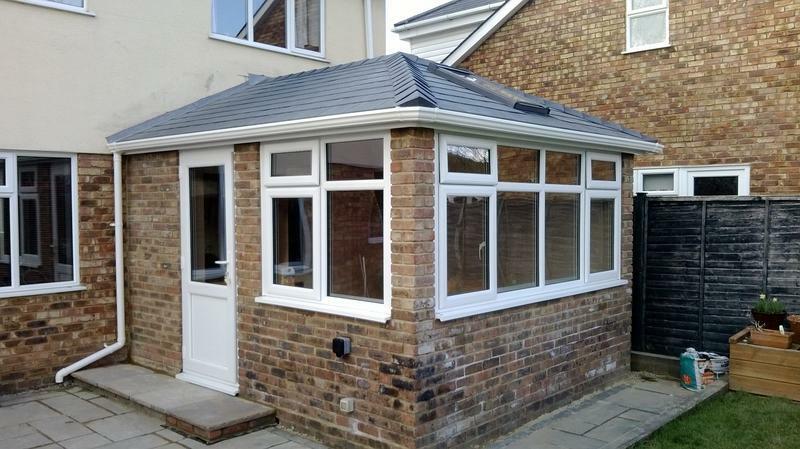 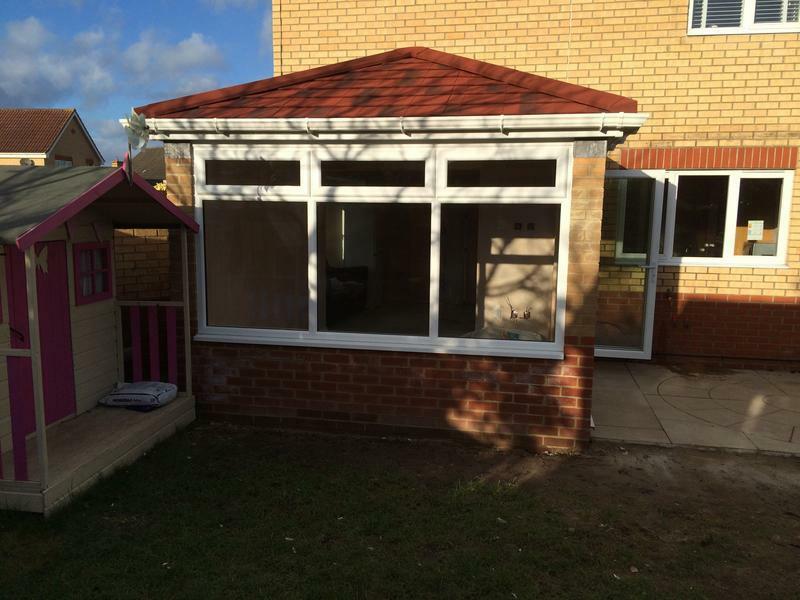 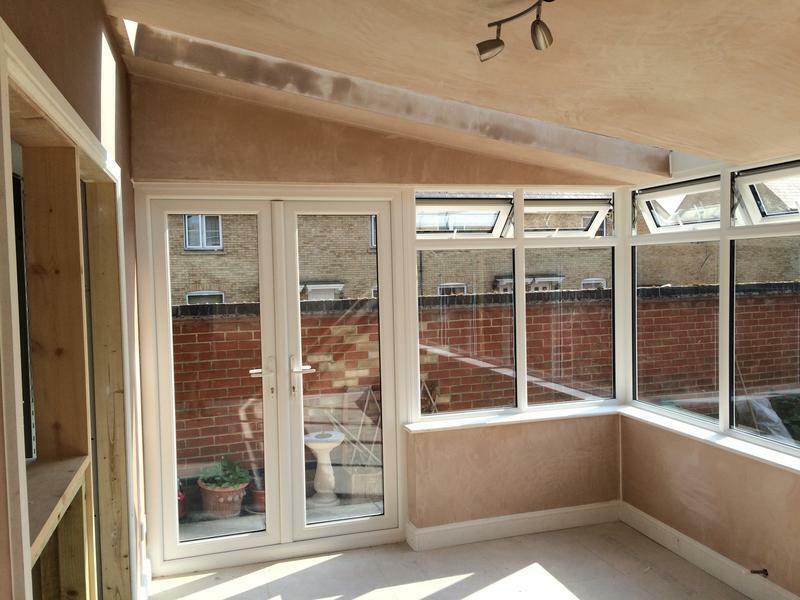 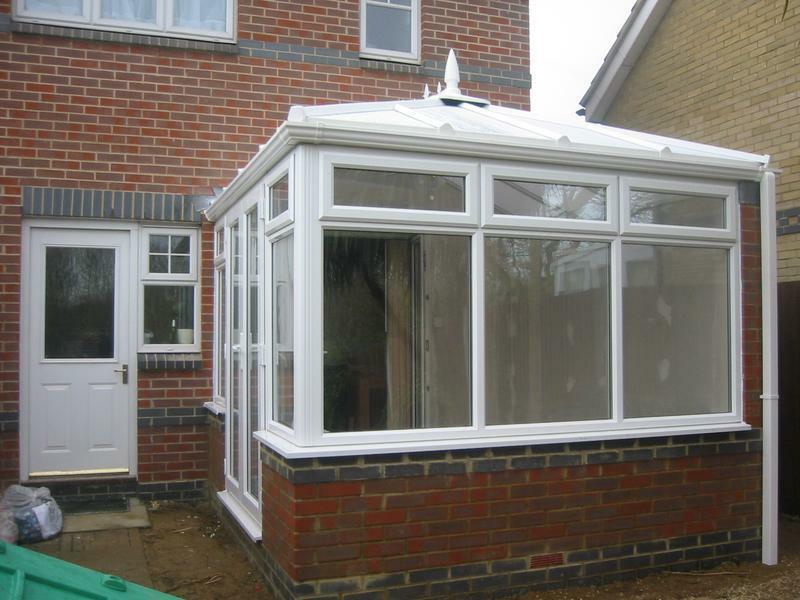 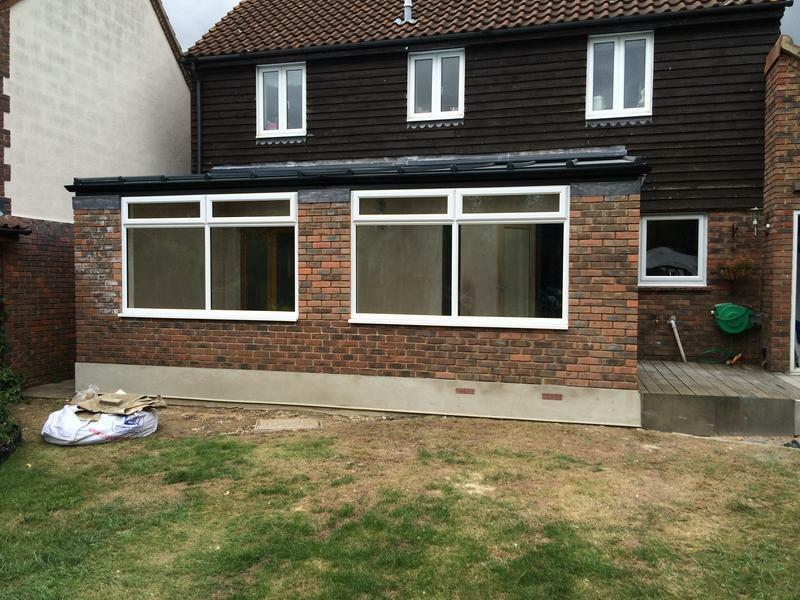 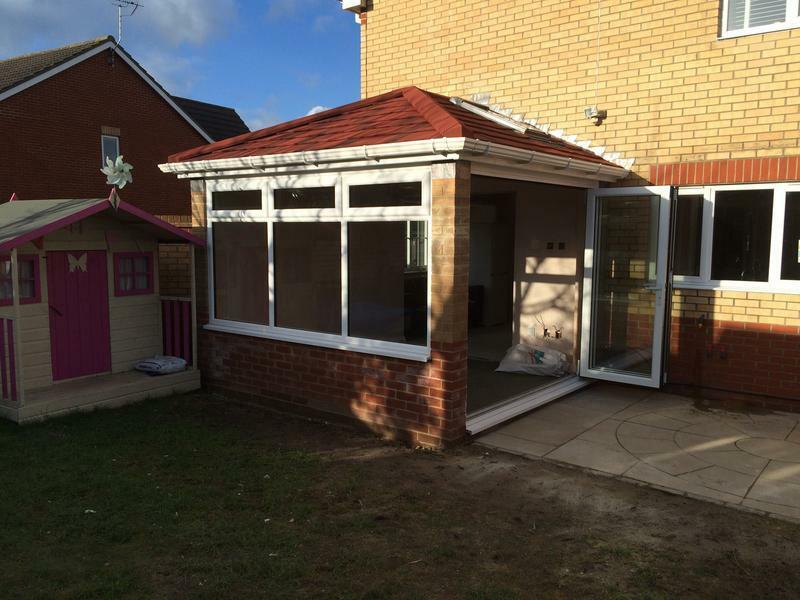 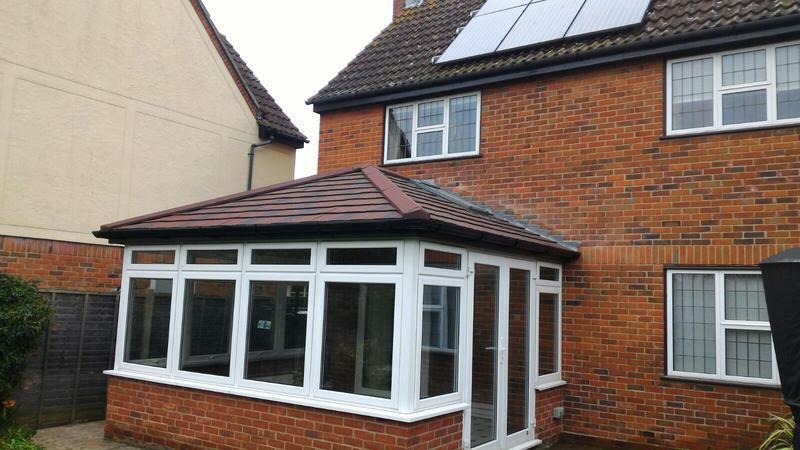 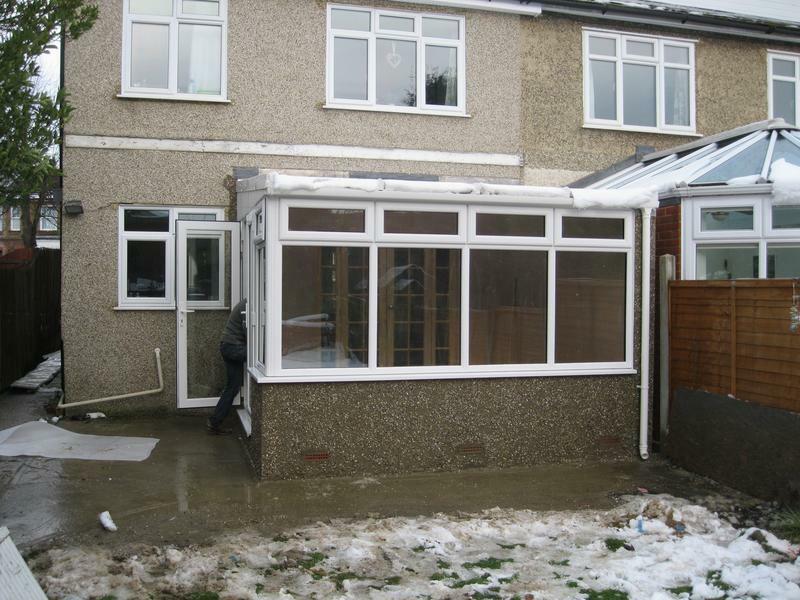 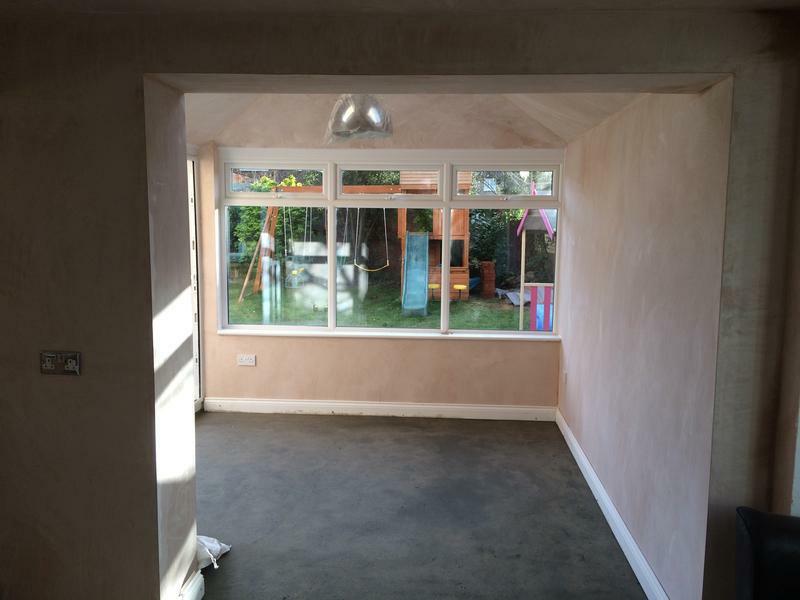 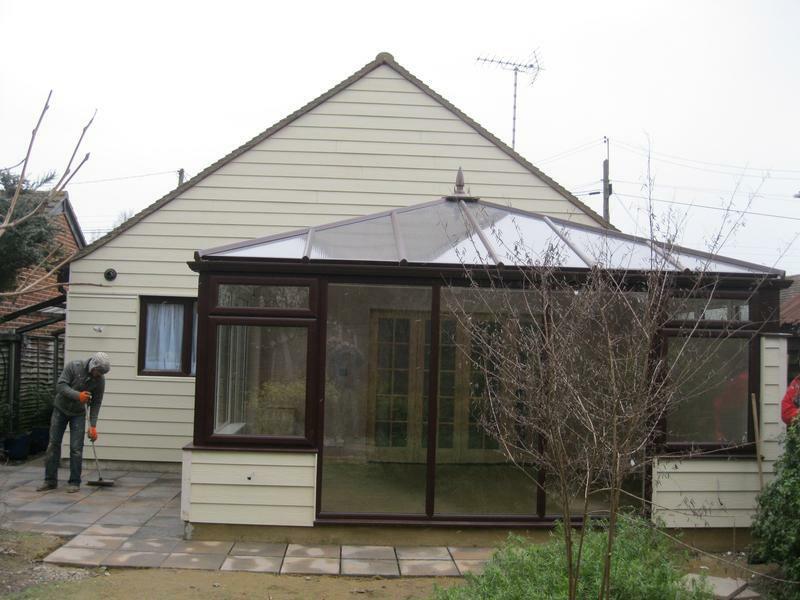 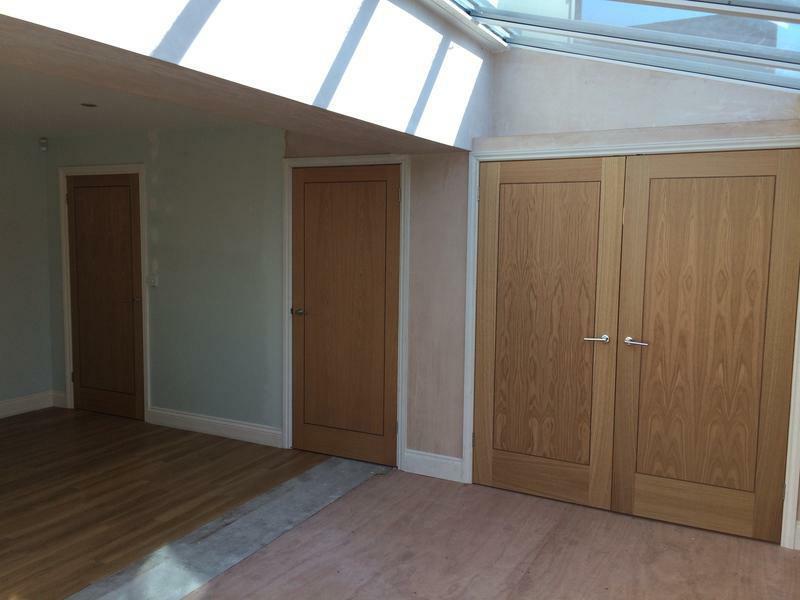 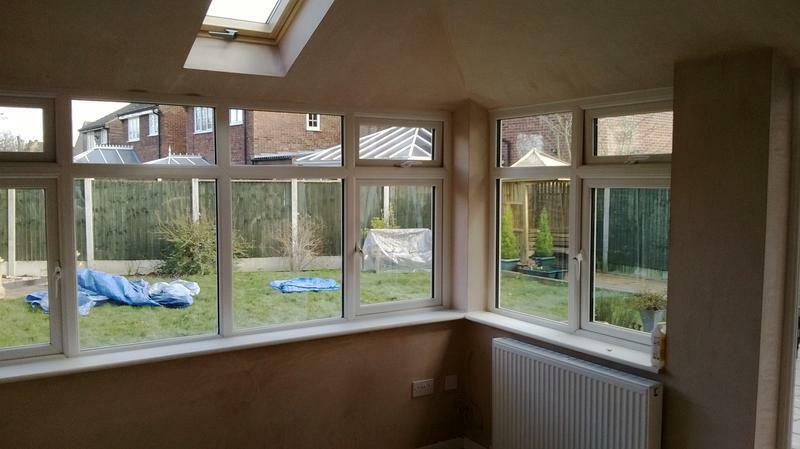 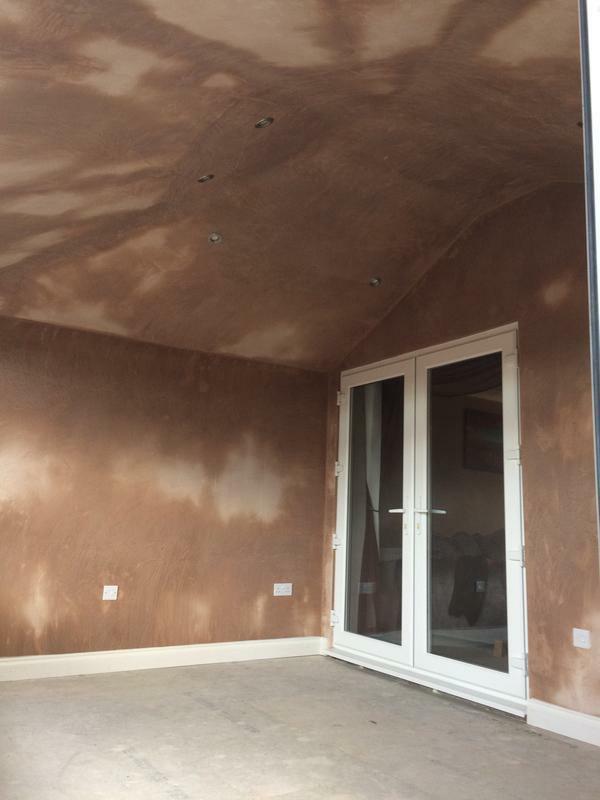 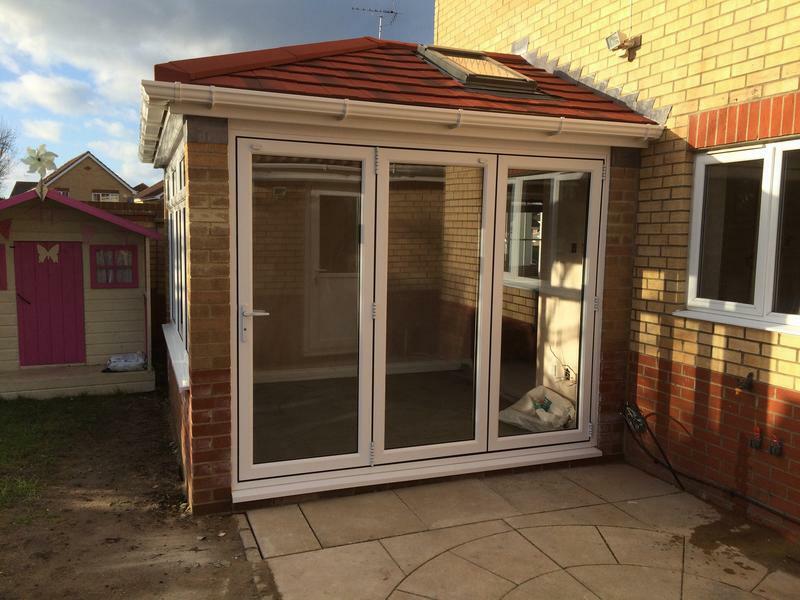 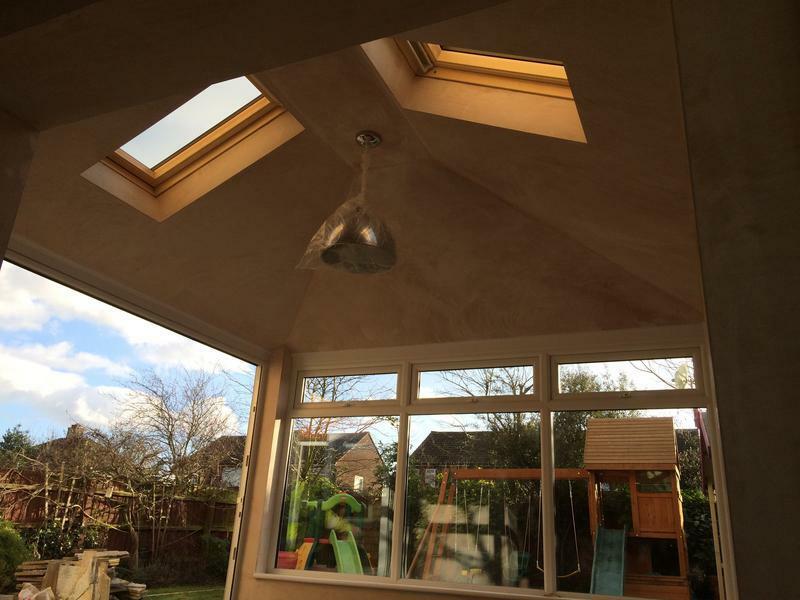 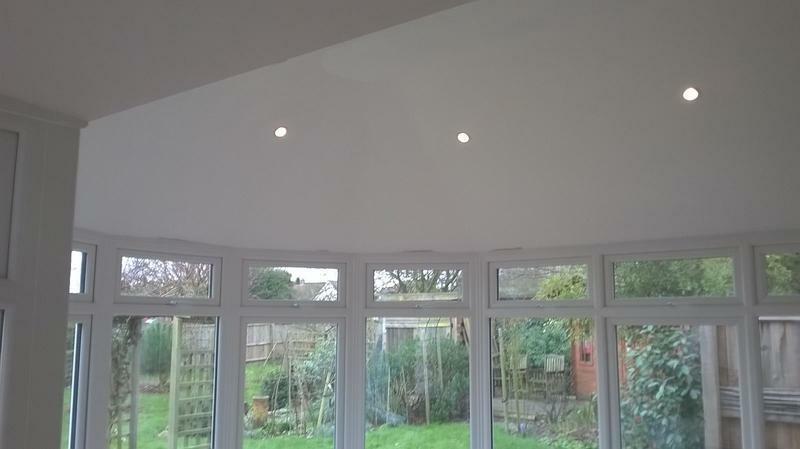 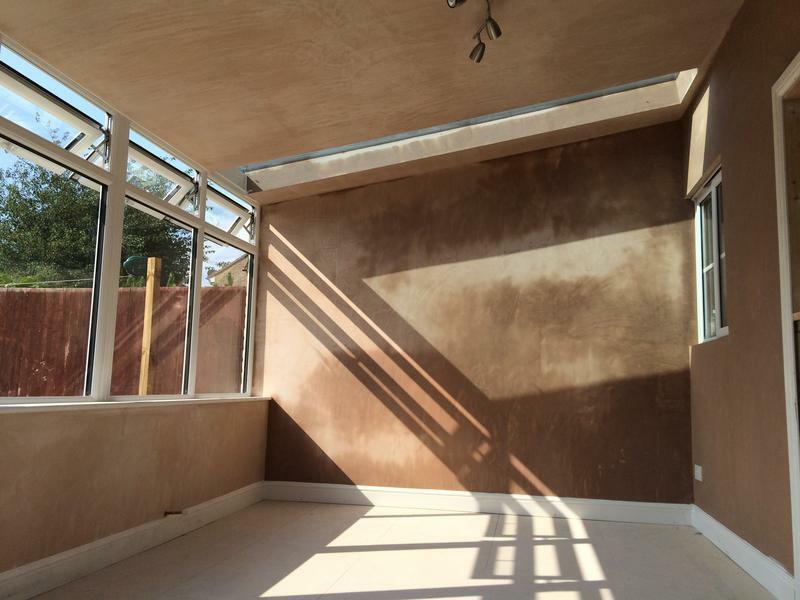 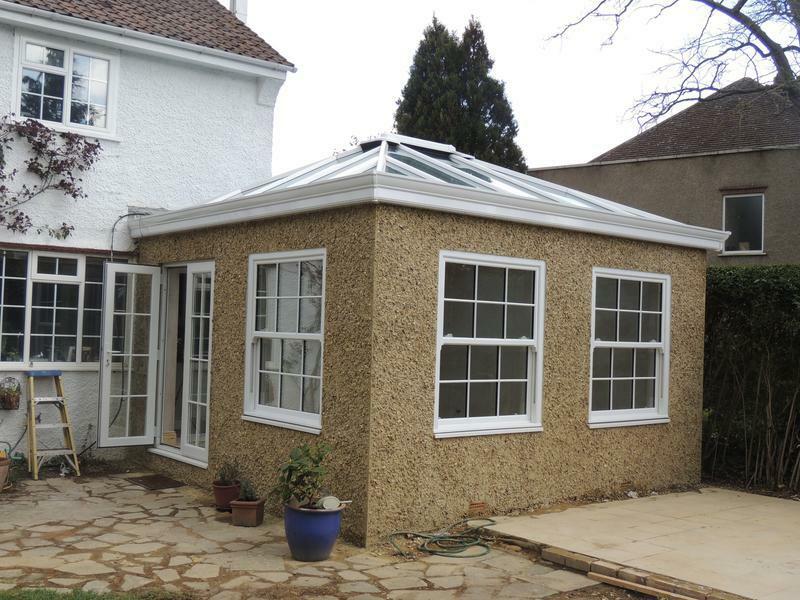 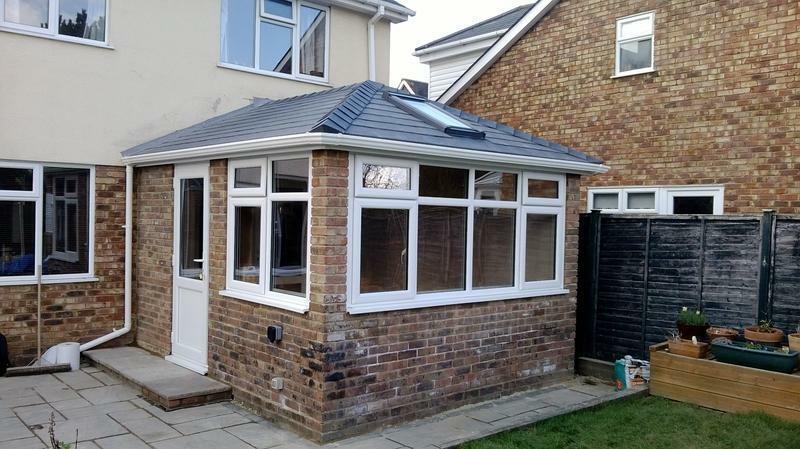 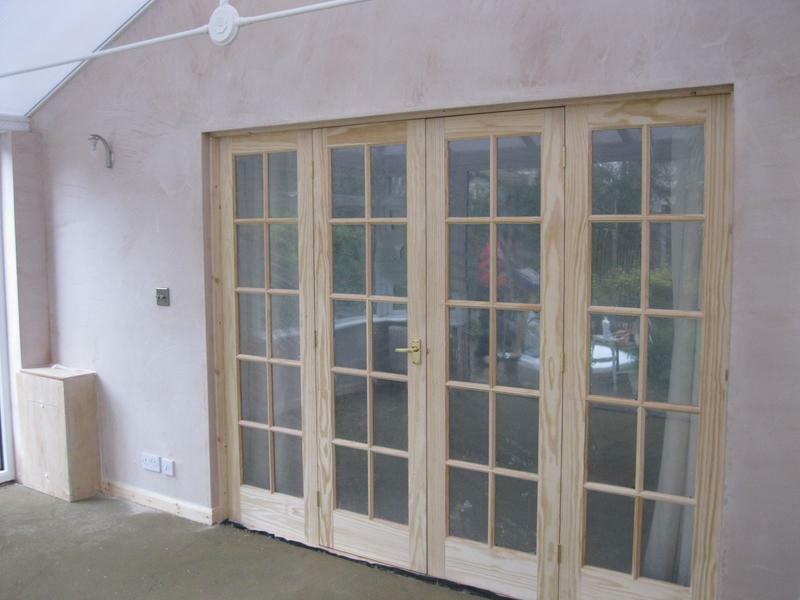 Solos building work consists of Porches, Patios, brick bases for Conservatories, Extensions, External Tiling, windows, doors. 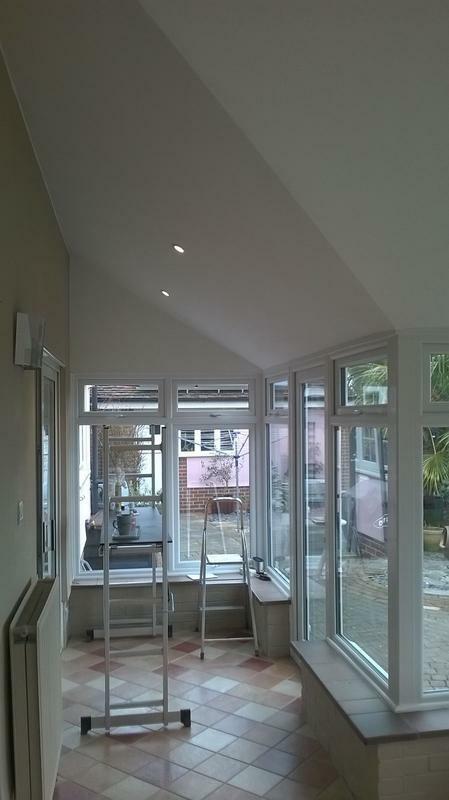 With qualified workers in all areas no job is too big or too small to consider. 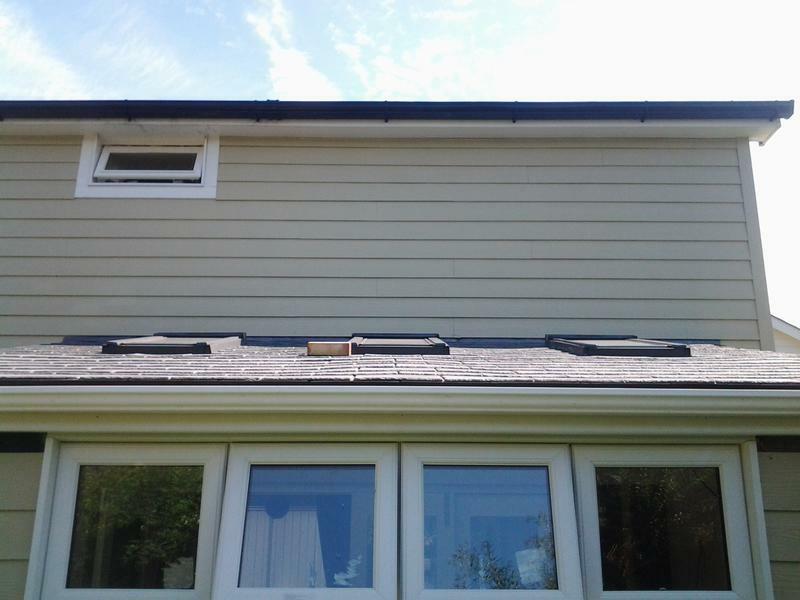 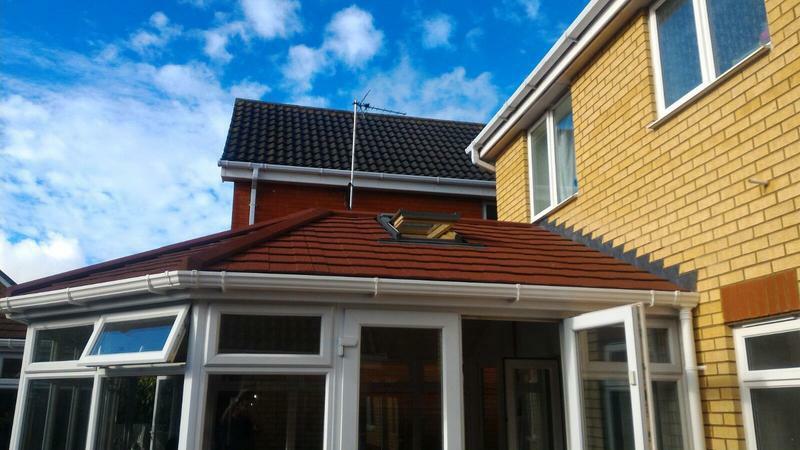 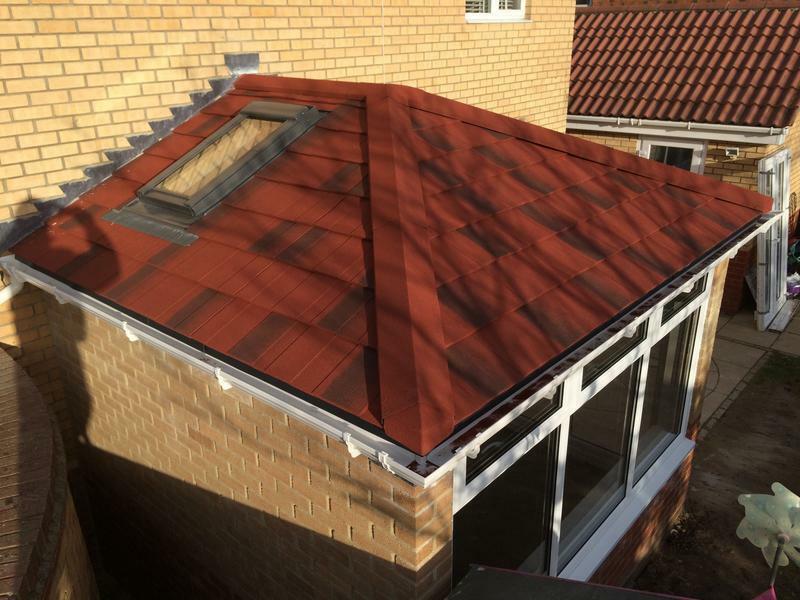 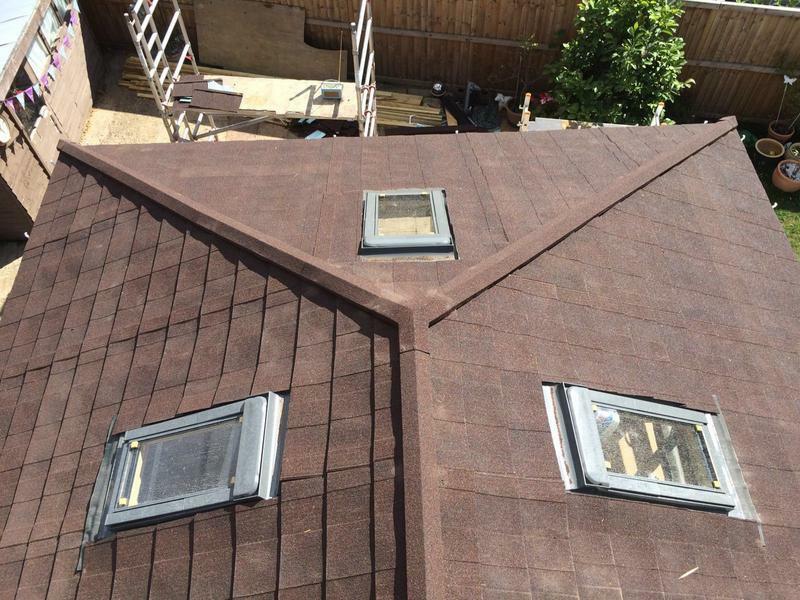 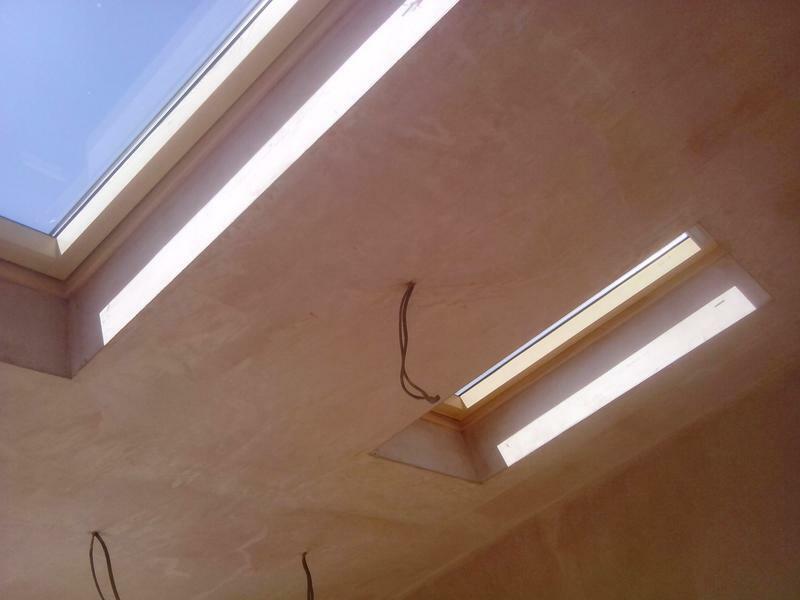 We can also install Facias, Soffits and Guttering with access to any style and colour. 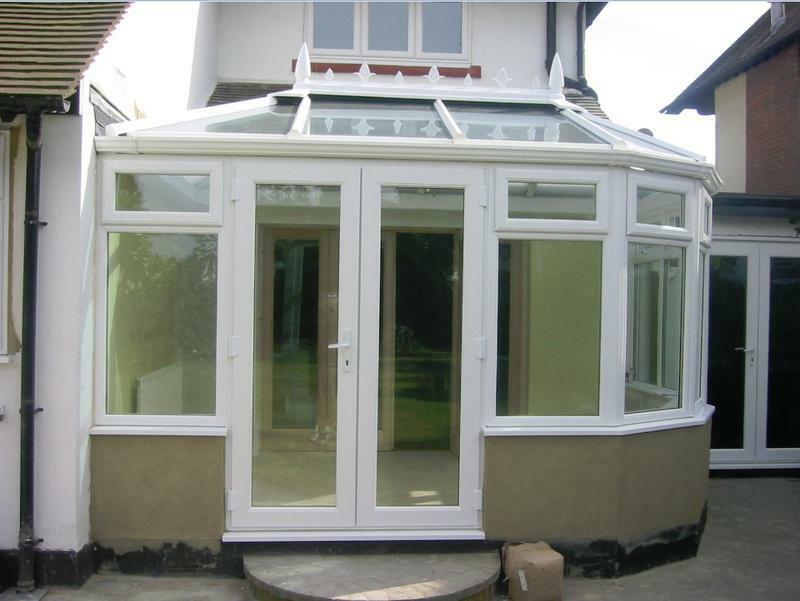 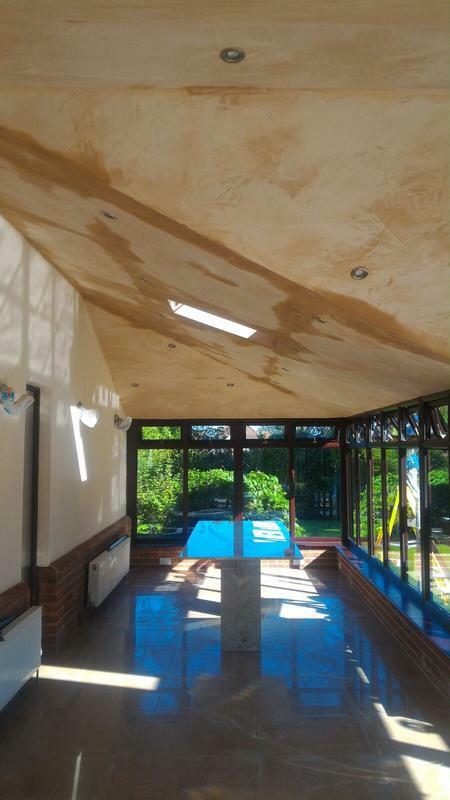 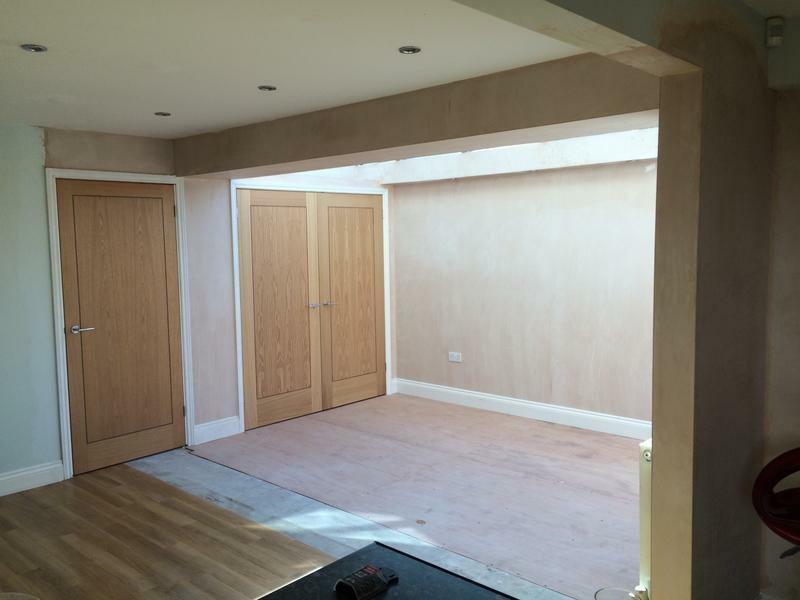 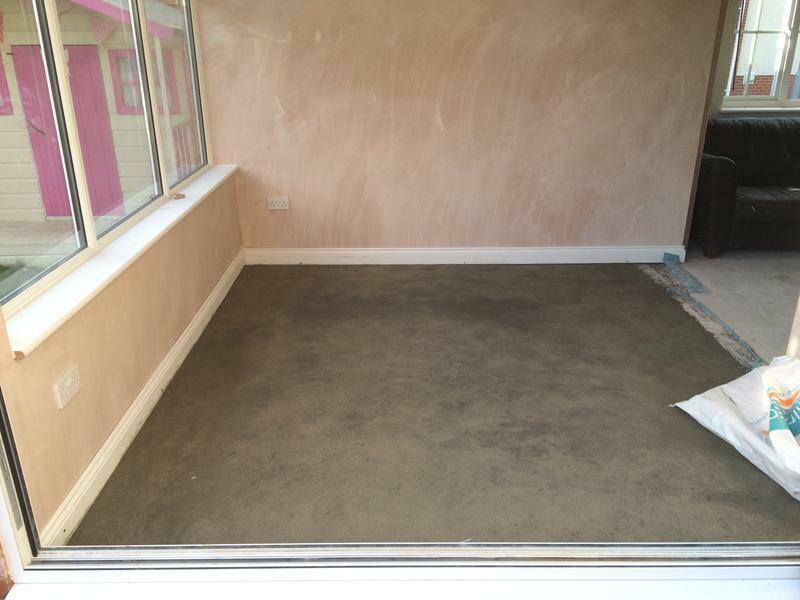 Please do not hesitate to contact us for any information or to ask from your free no obligation quote or estimate. 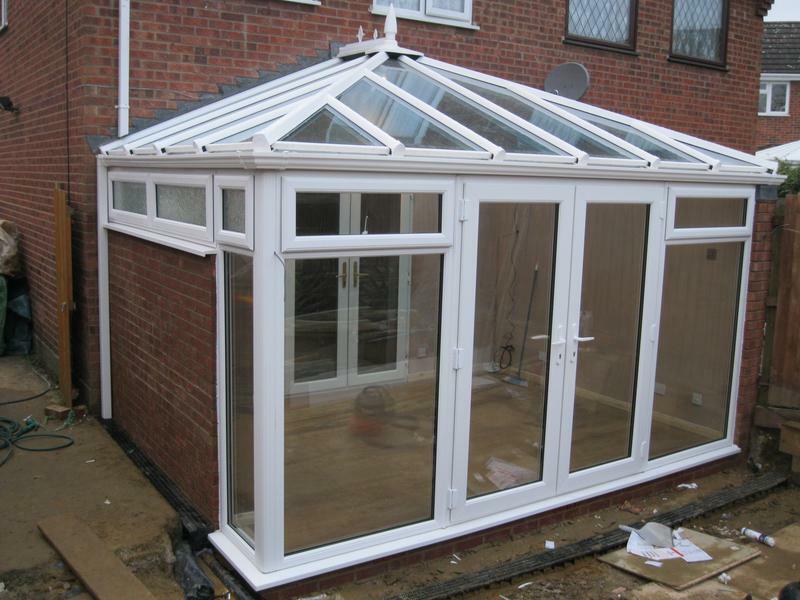 "Really pleasant and polite. 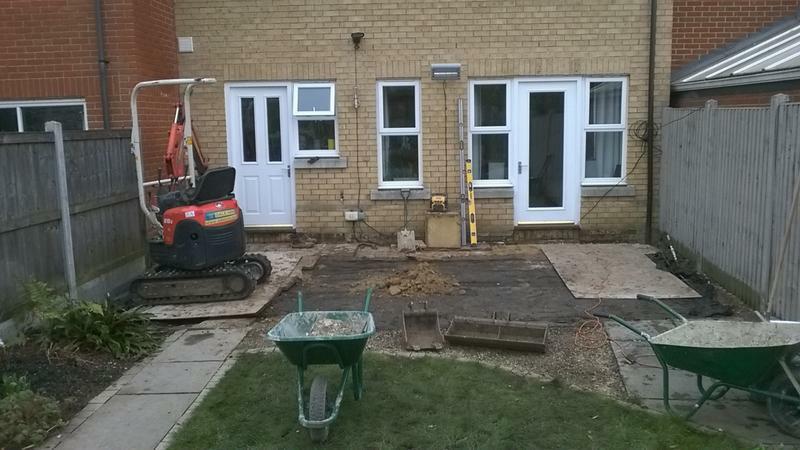 worked really hard the entire week and a bit they were here. 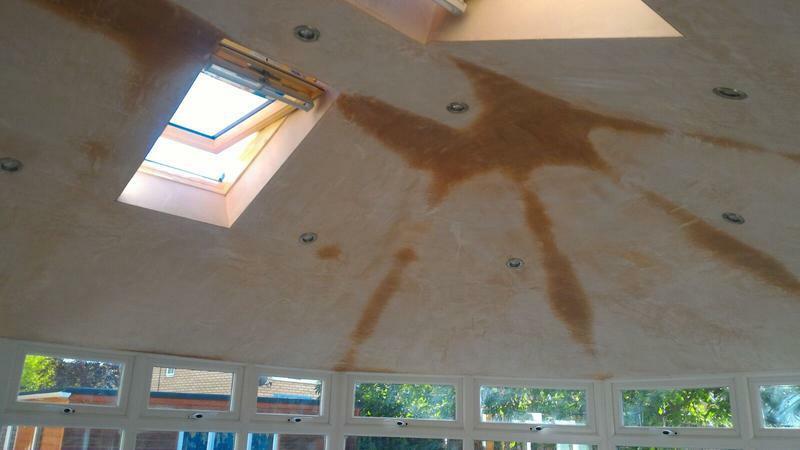 Nothing too much trouble." 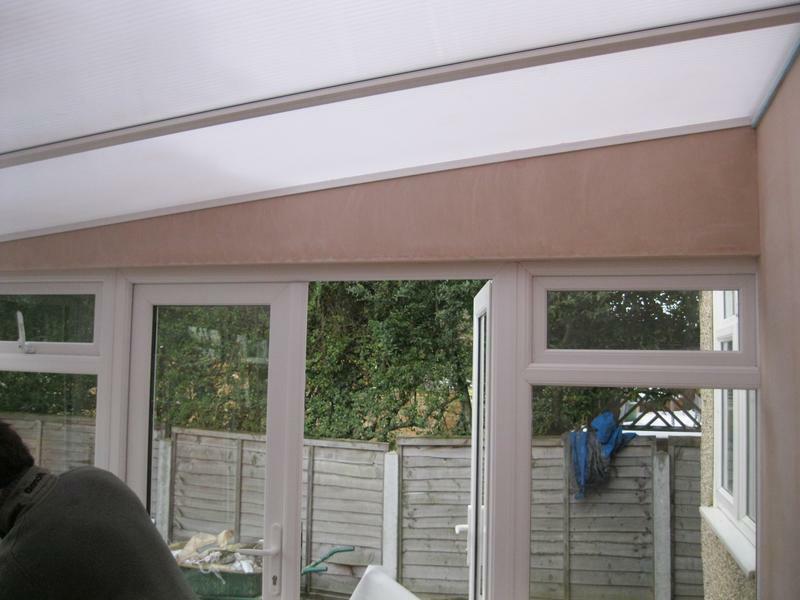 "More than accommodating, blinds were taken down and put back up which we were not expecting, very happy with the work and aftercare still available if any issues(which there were none). 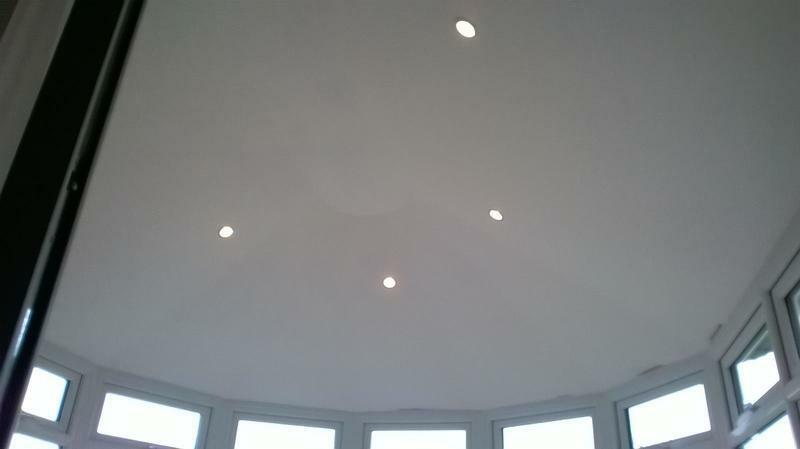 Would 100% recommend." 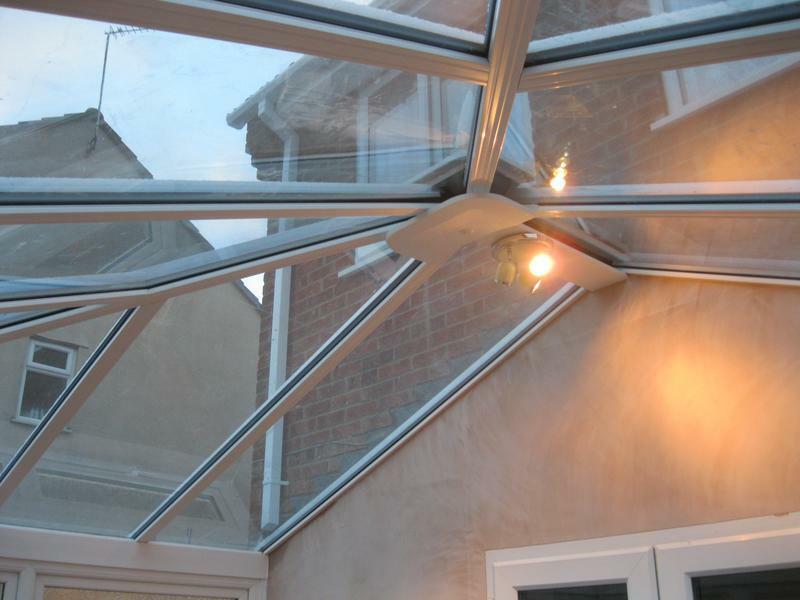 "Highly recommended. 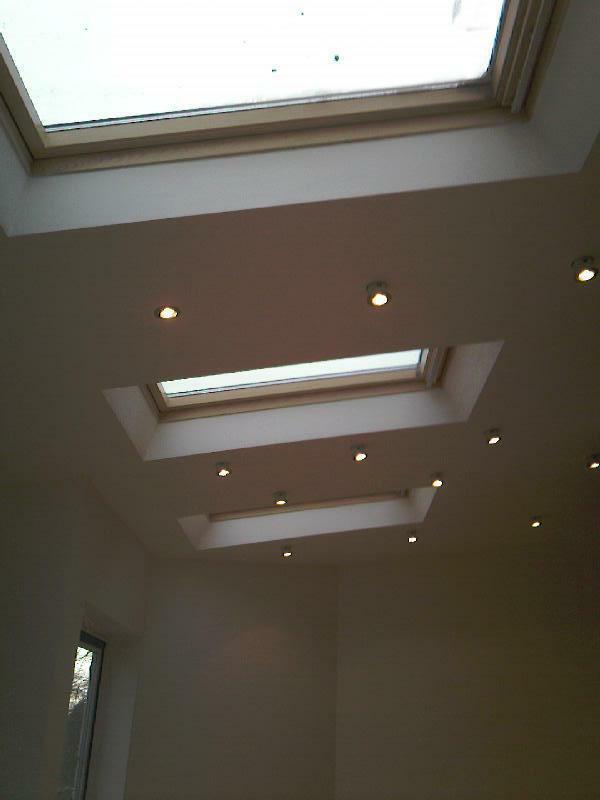 Very conscientious team. 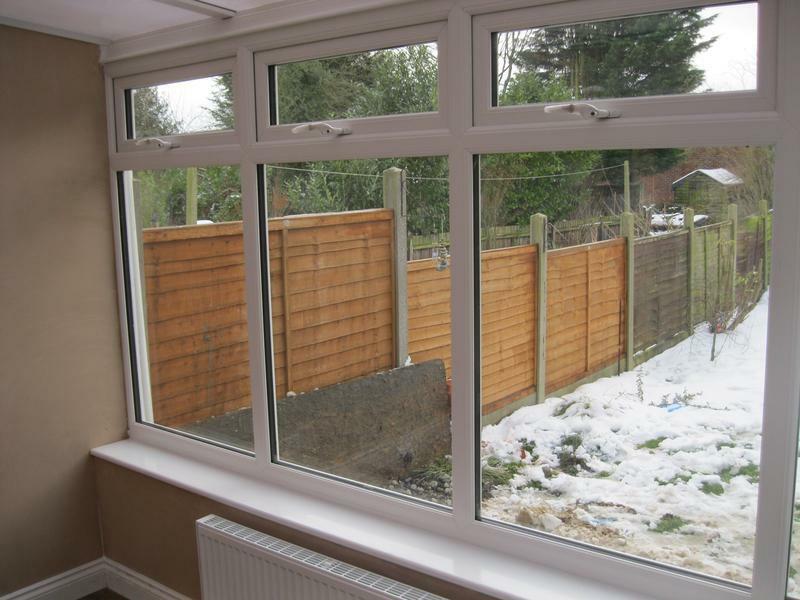 Very cheerful and positive "can do" attitude - great banter." 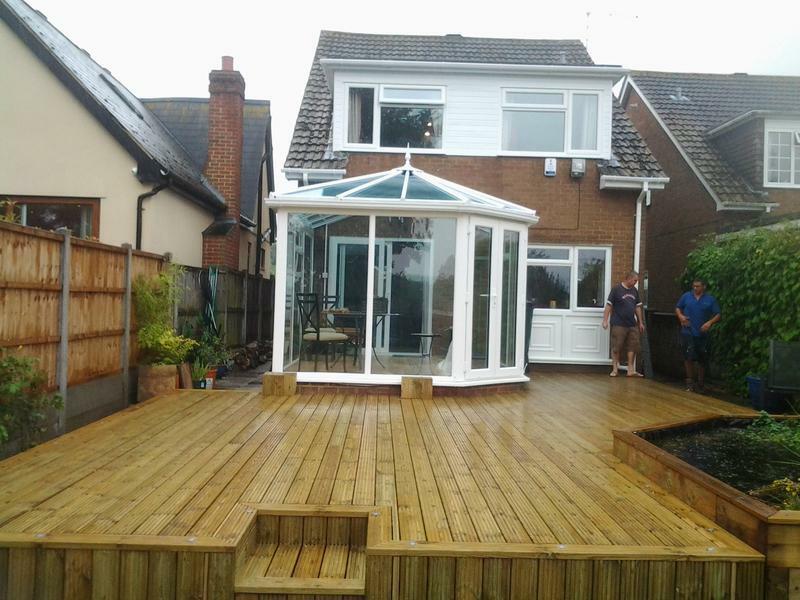 "Fantastic from start to finish. 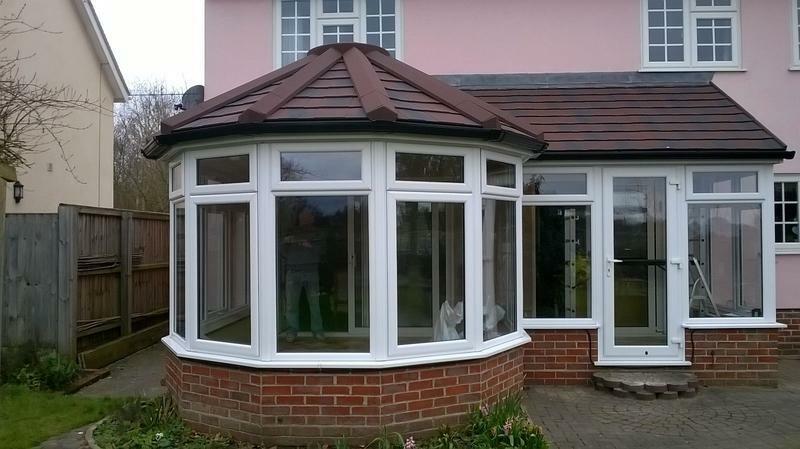 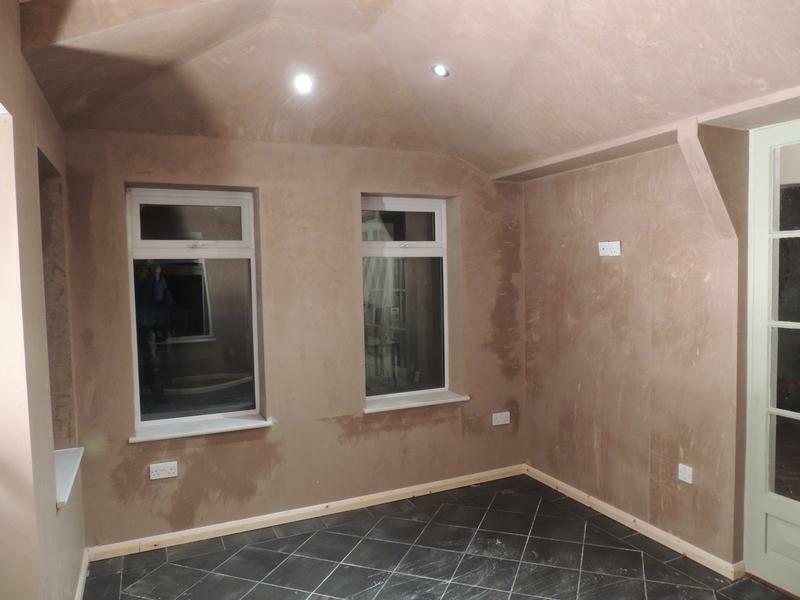 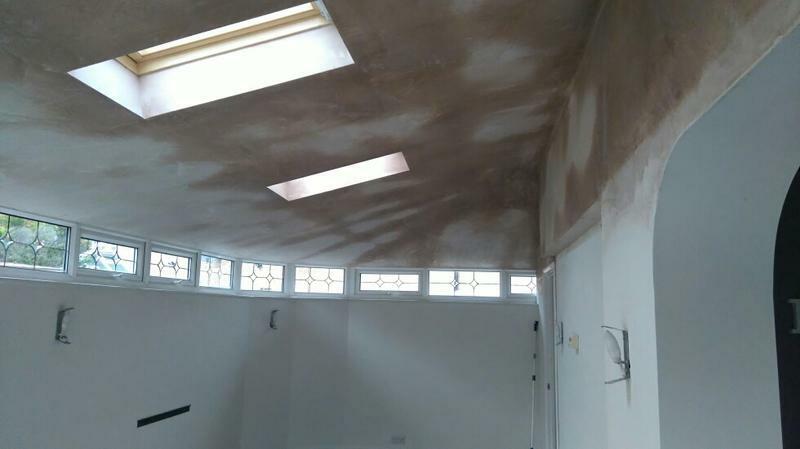 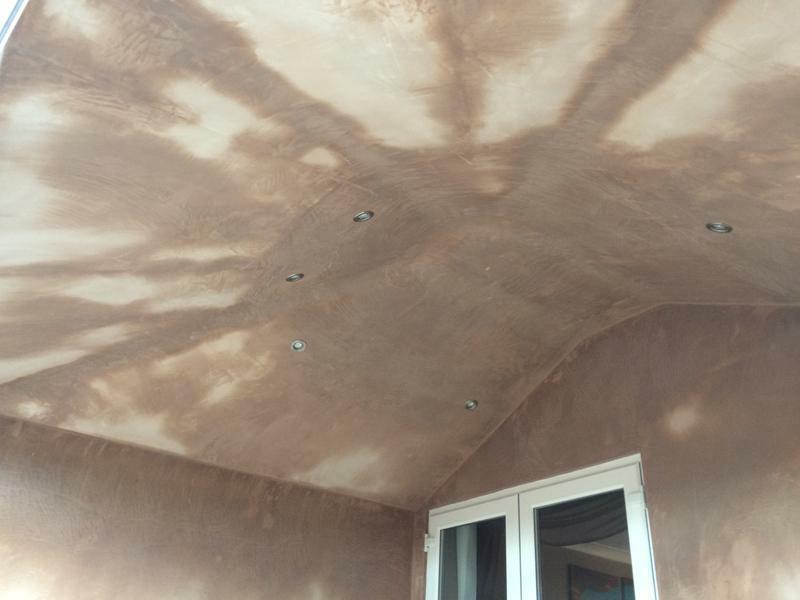 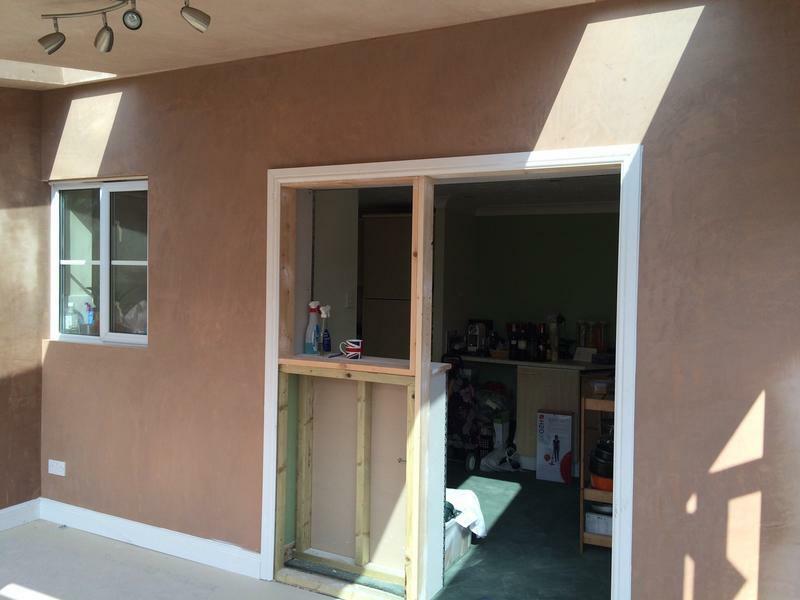 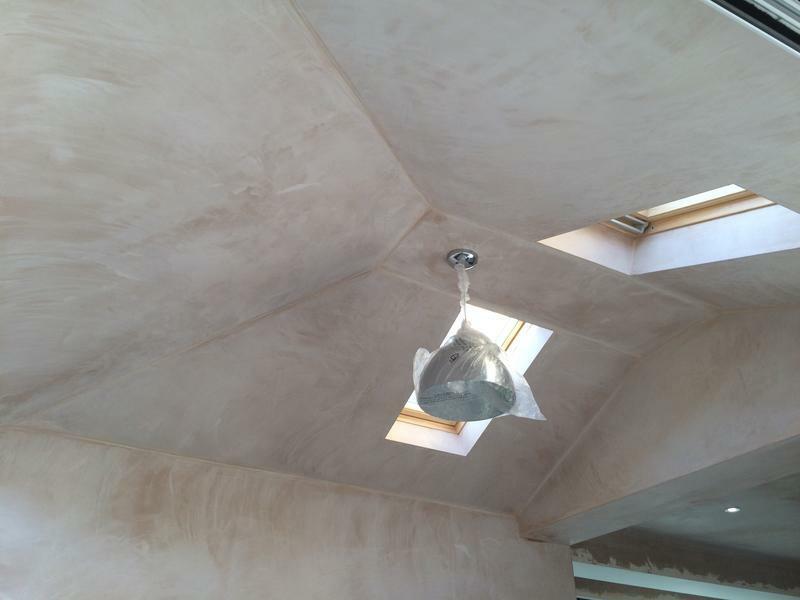 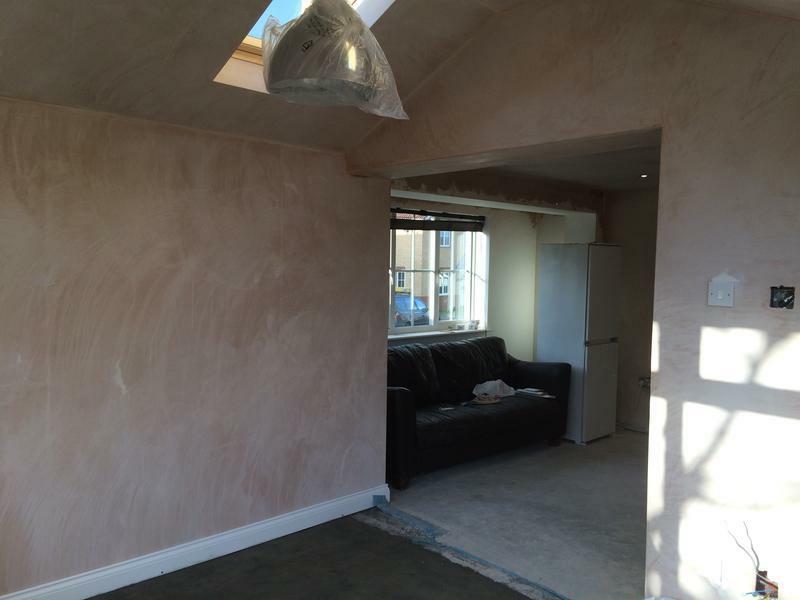 They offered constructive ideas on how make the finish better, I would be happy to recommend to anyone."